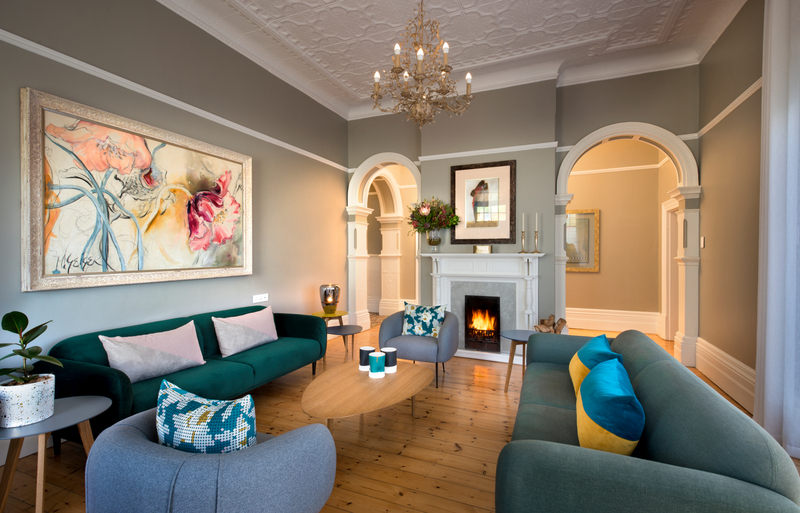 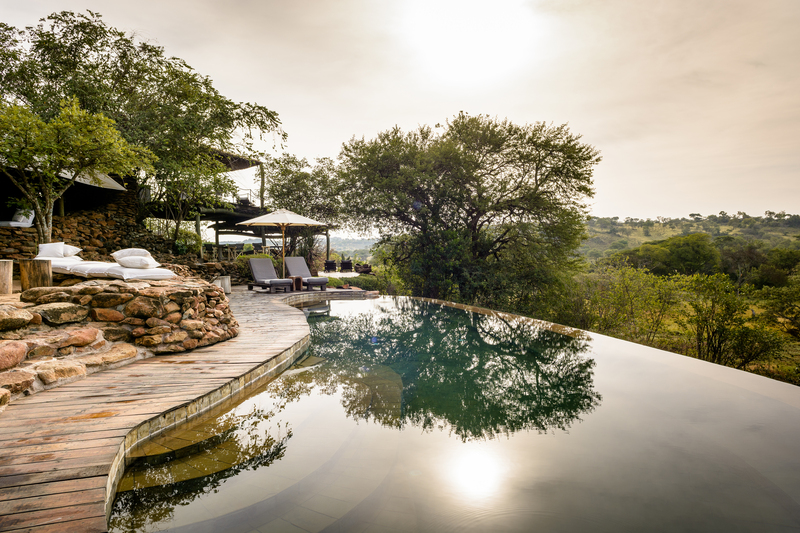 This month’s property of the month is the ultimate arcadian weekend getaway, perfect for those seeking a wildlife retreat to restore tired minds and bodies. 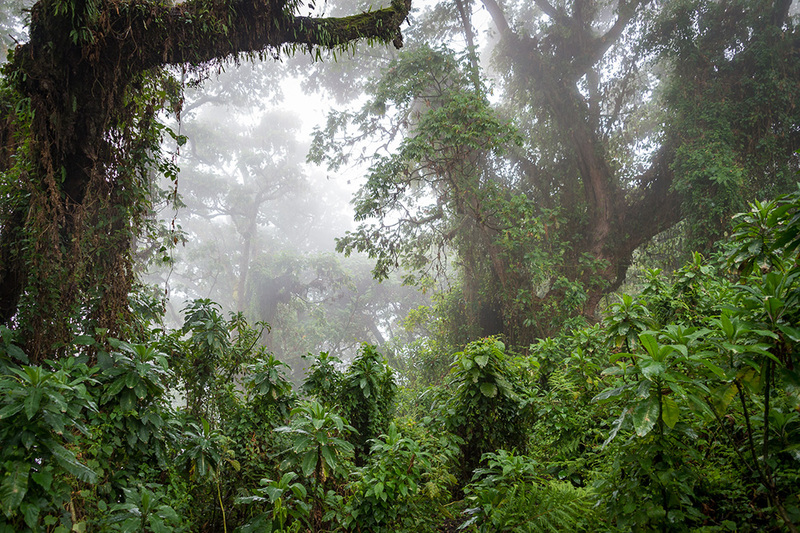 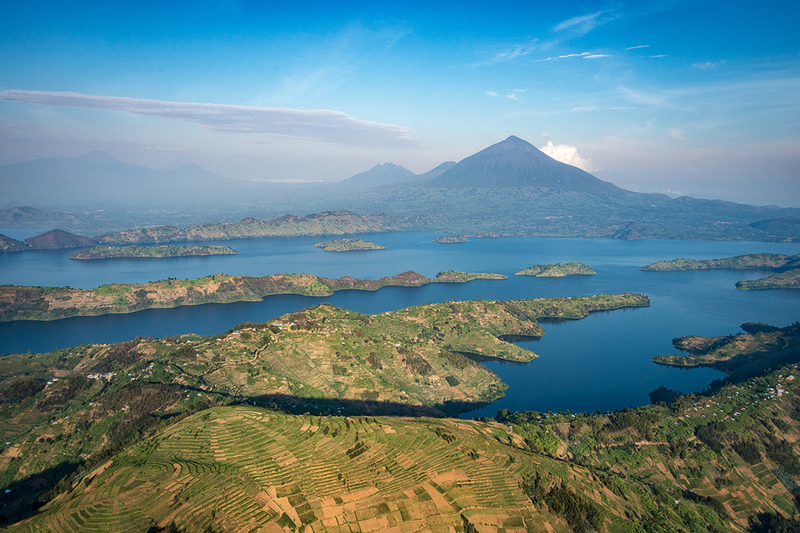 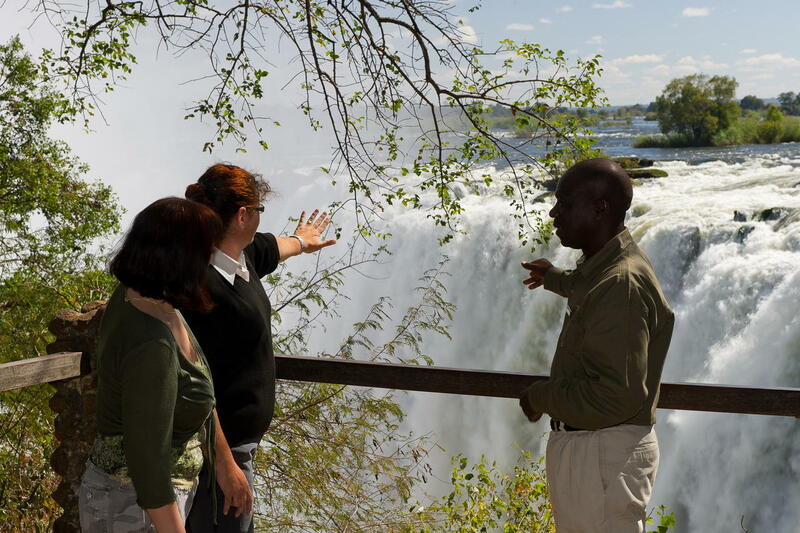 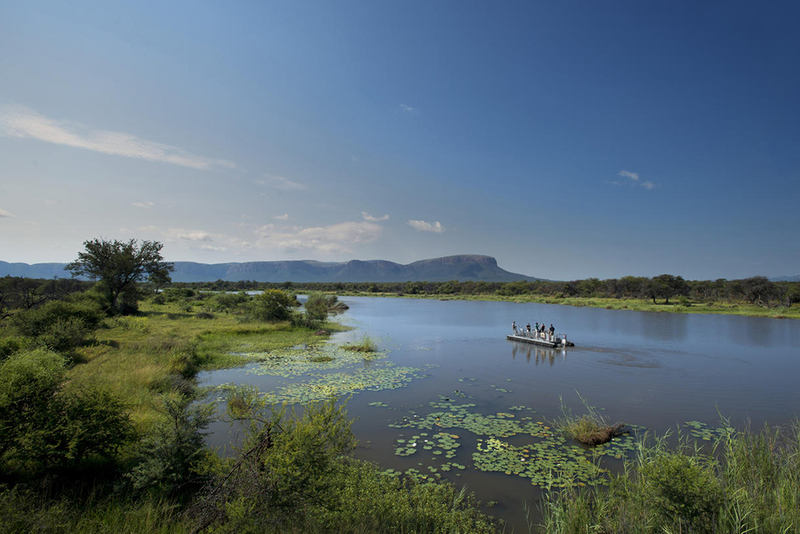 Marataba occupies a small slice of the 23 000 hectare concession. 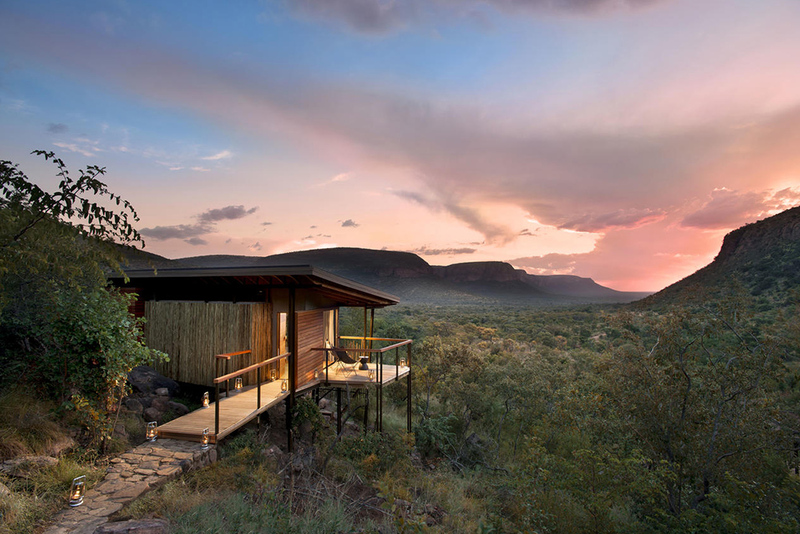 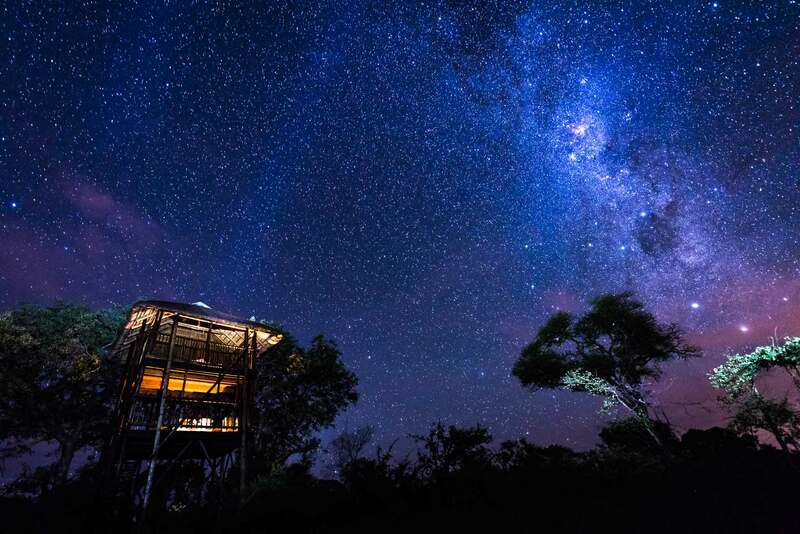 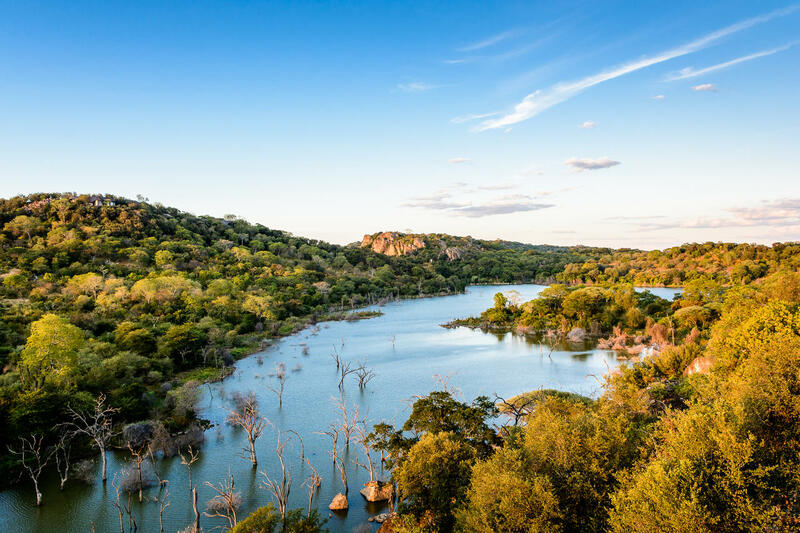 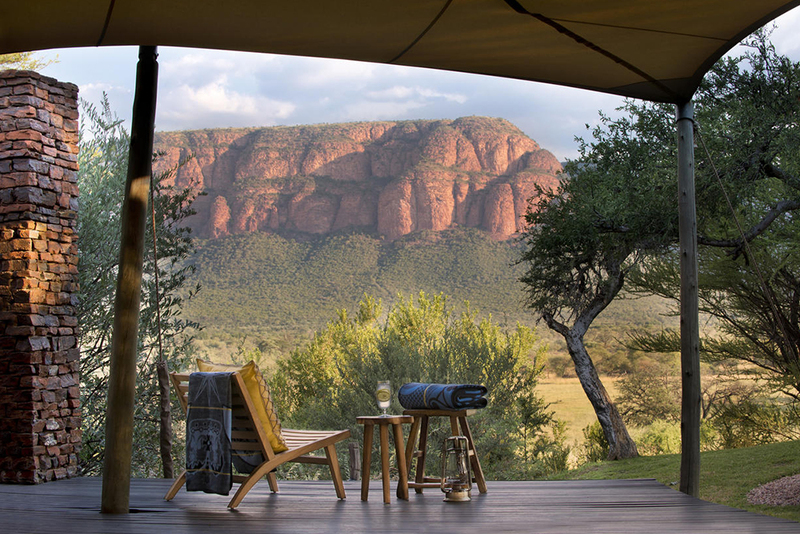 After a short 3 hour drive from Johannesburg to the dramatic Waterberg Mountains, you will arrive at the magnificent Marakele National Park in Limpopo – making it an easy escape. 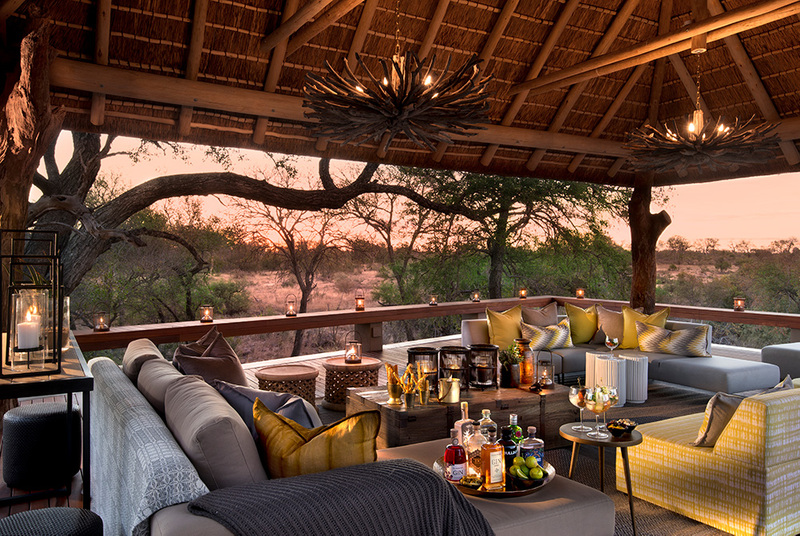 If you’re wondering why Marataba was chosen as this month’s property of the month – picture an entire concession all to yourself. 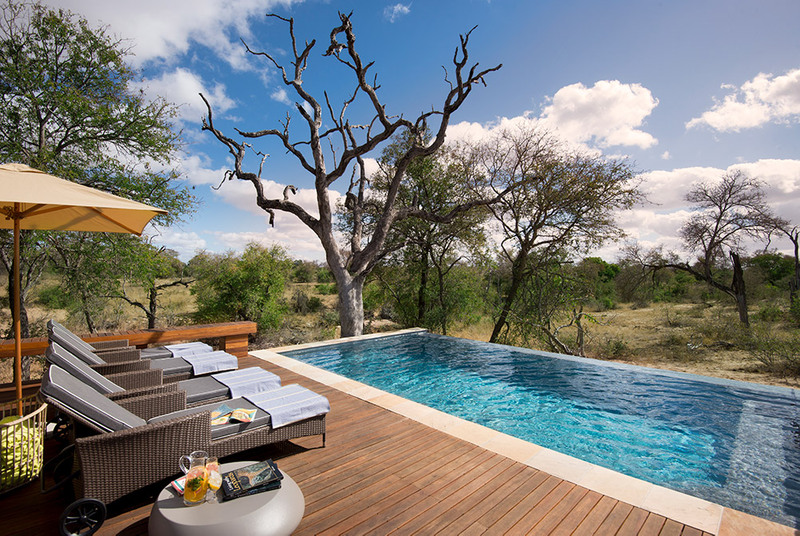 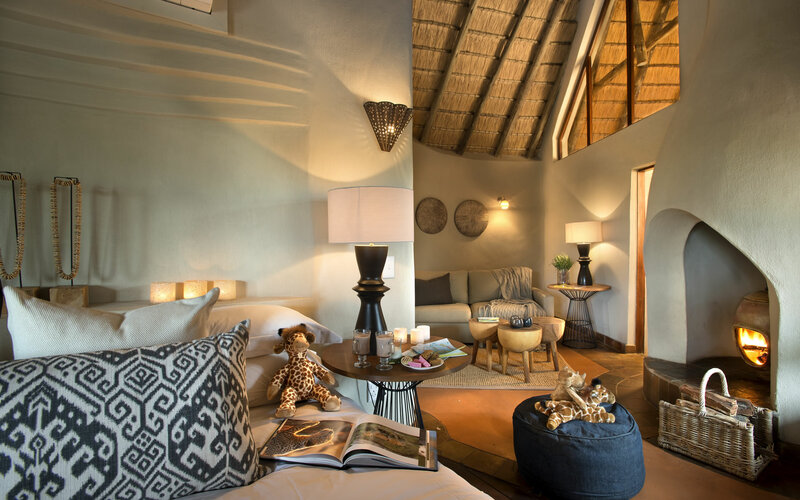 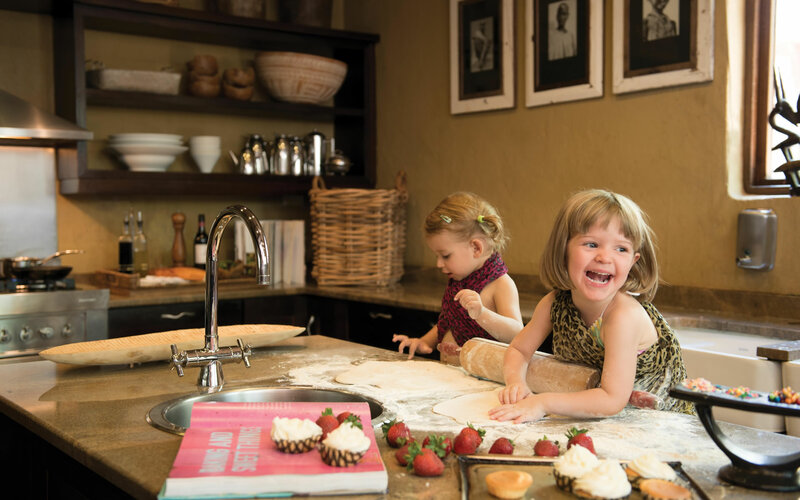 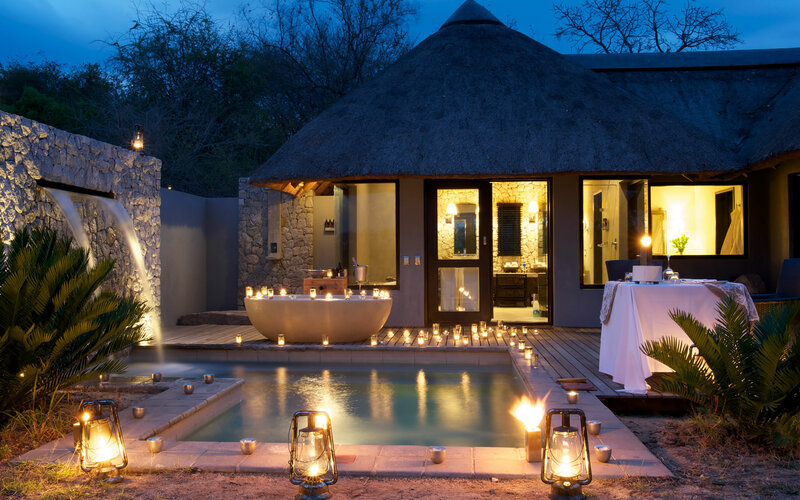 As the only lodge in the area, guests are guaranteed privacy, exclusivity and luxury! 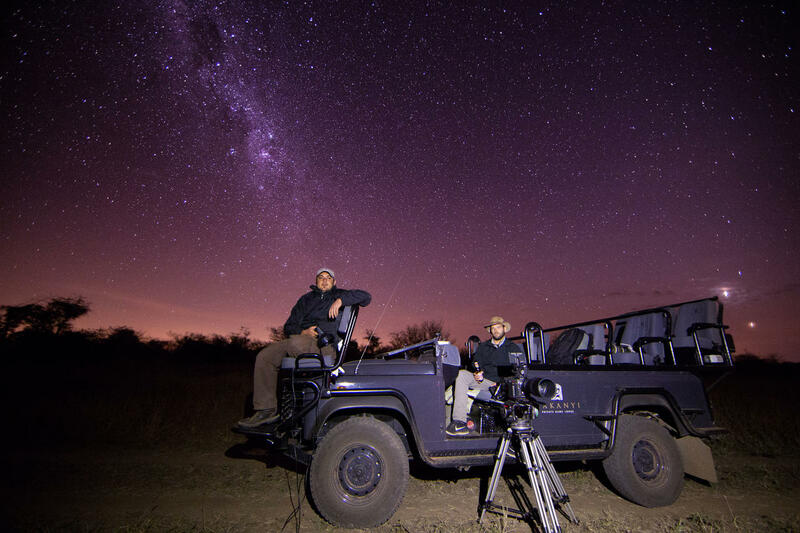 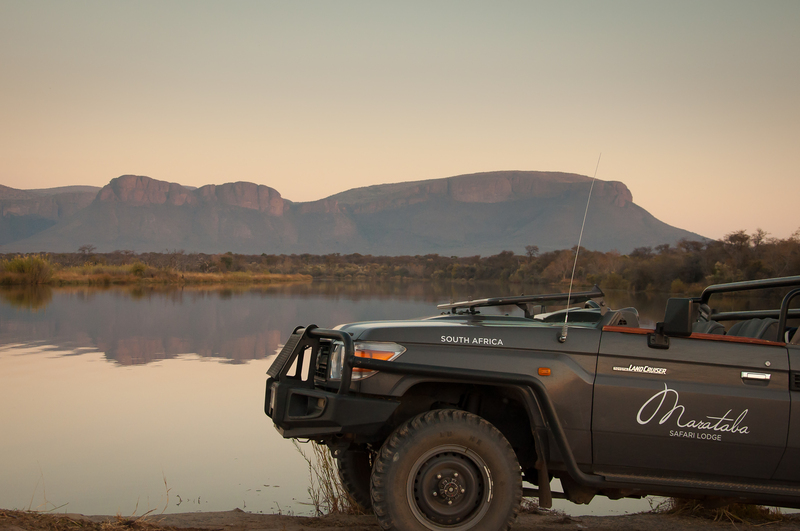 Explore any or every area of this wilderness with no other vehicle in sight – you won’t have to share any sunrise, sunset, wildlife or landscape vista. 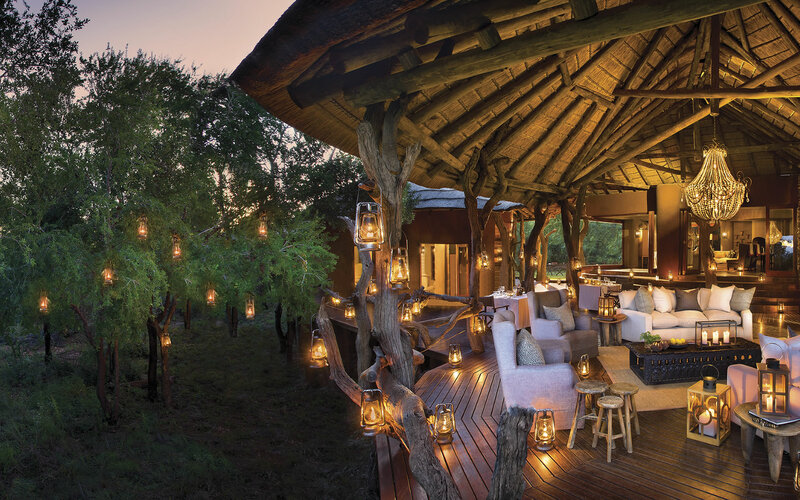 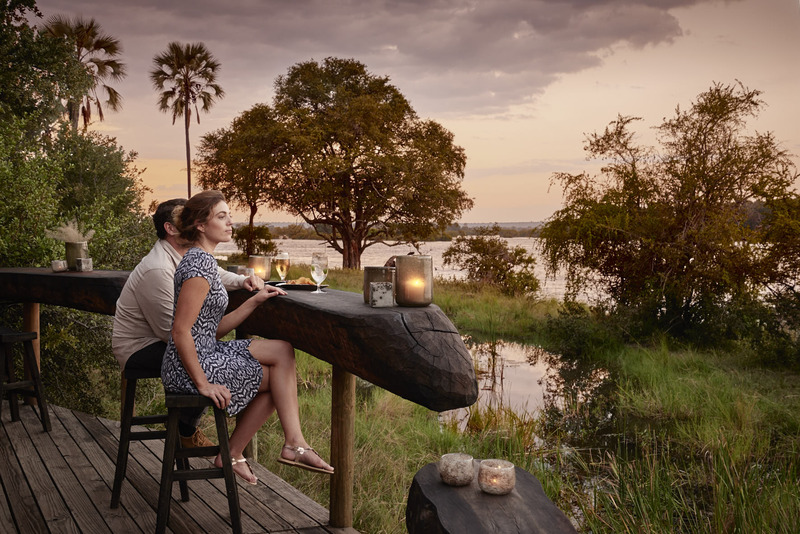 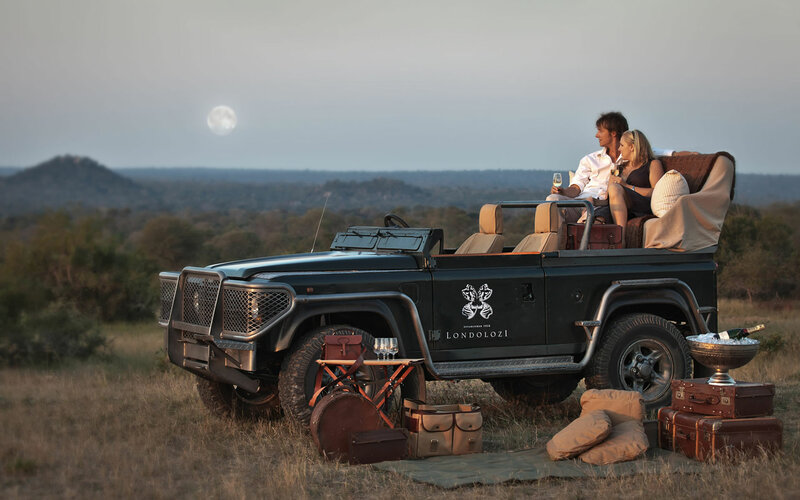 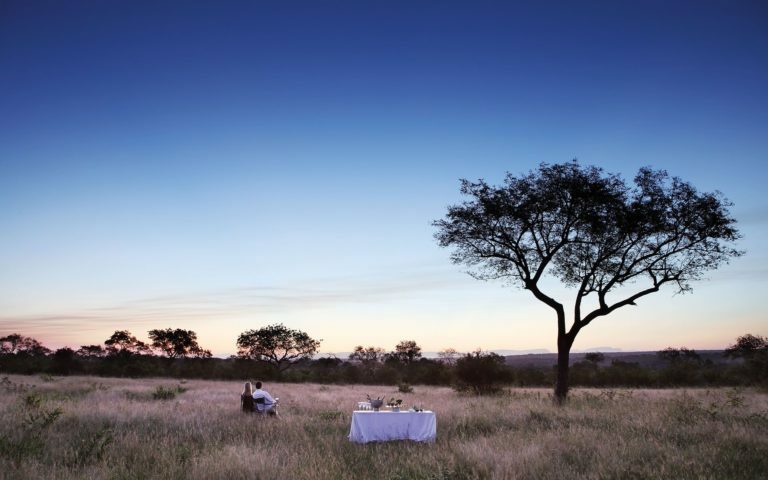 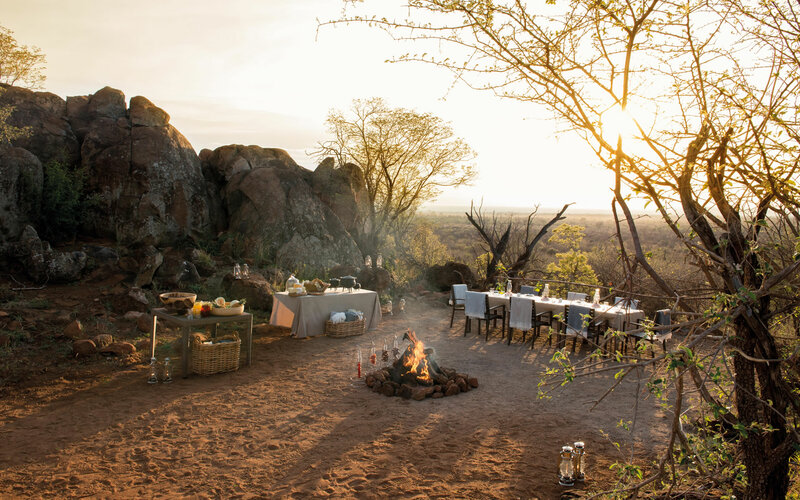 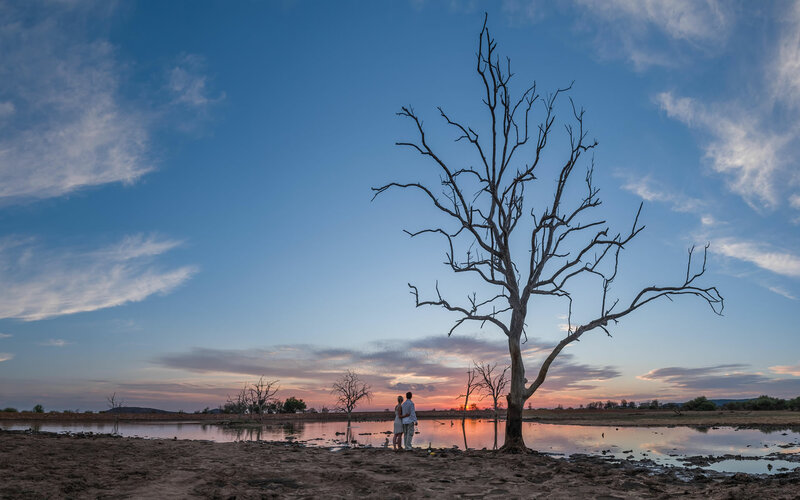 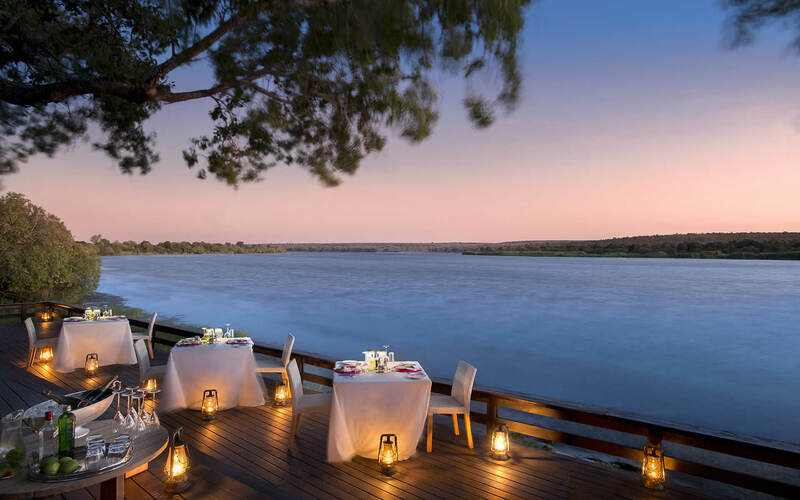 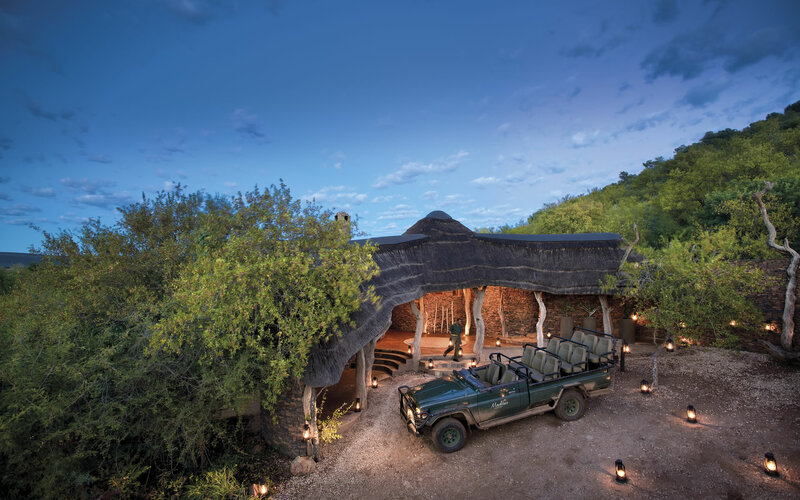 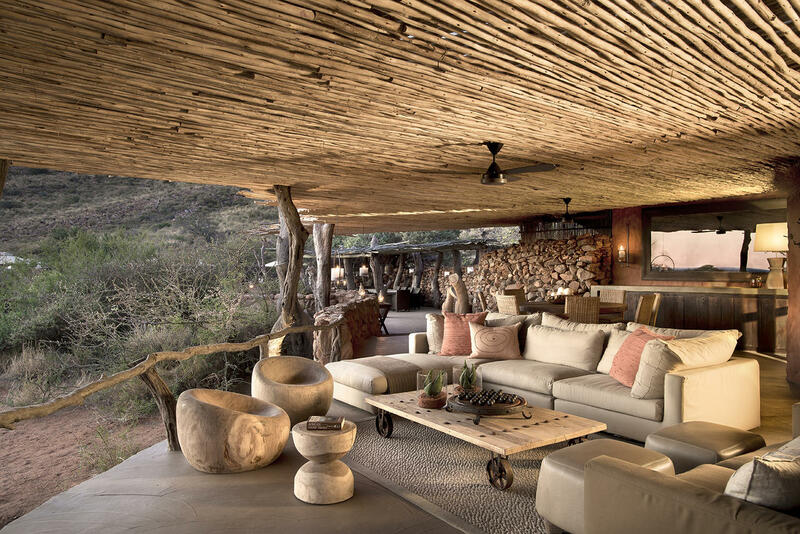 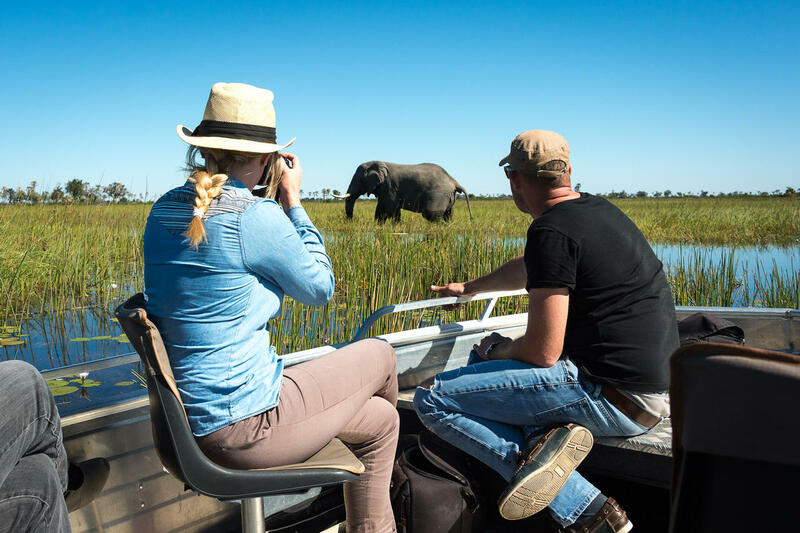 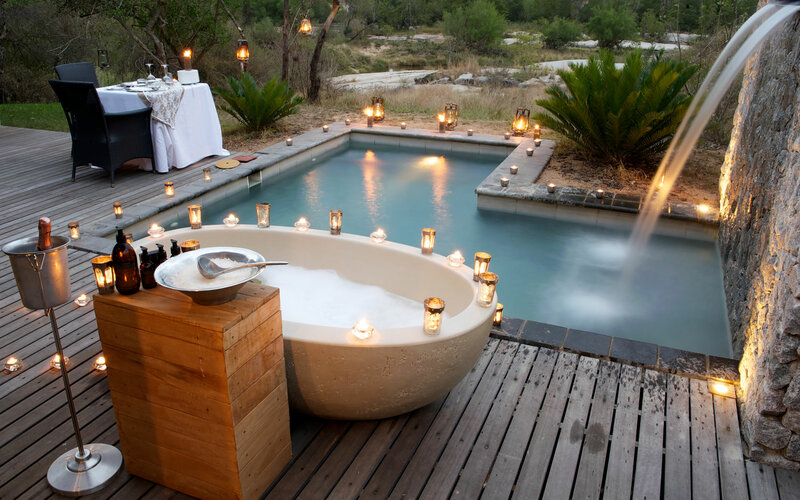 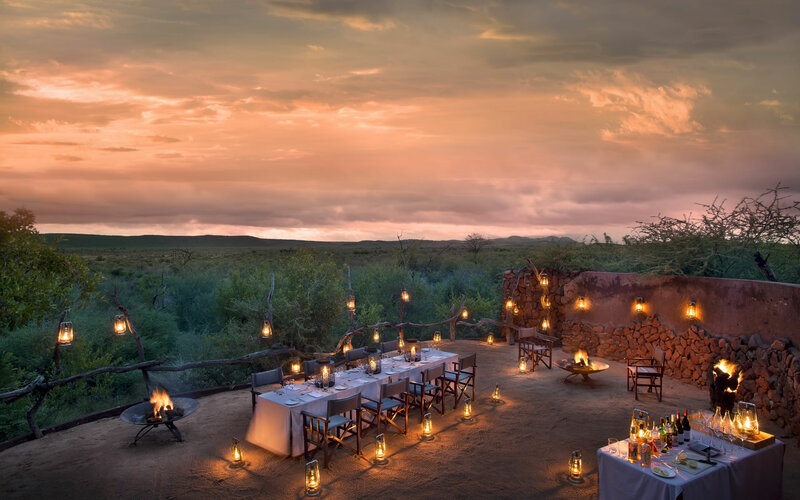 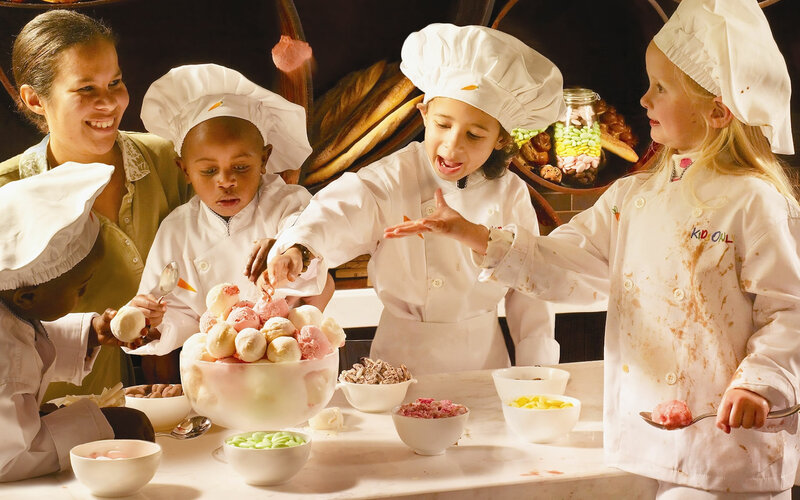 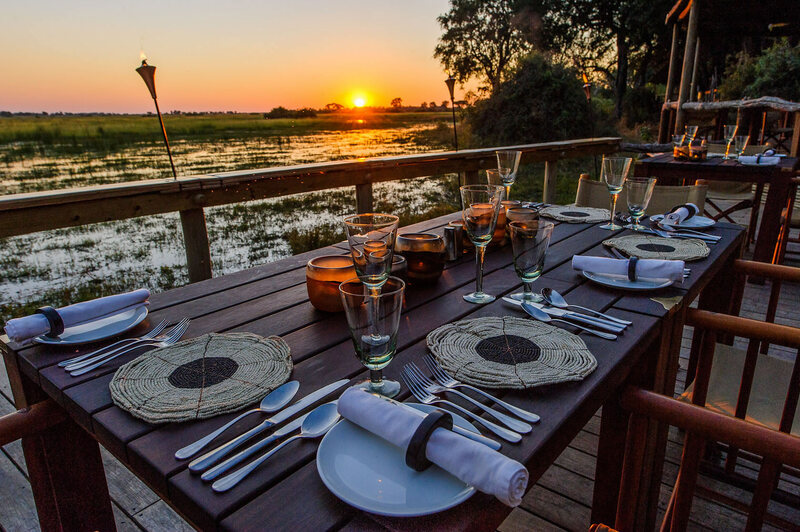 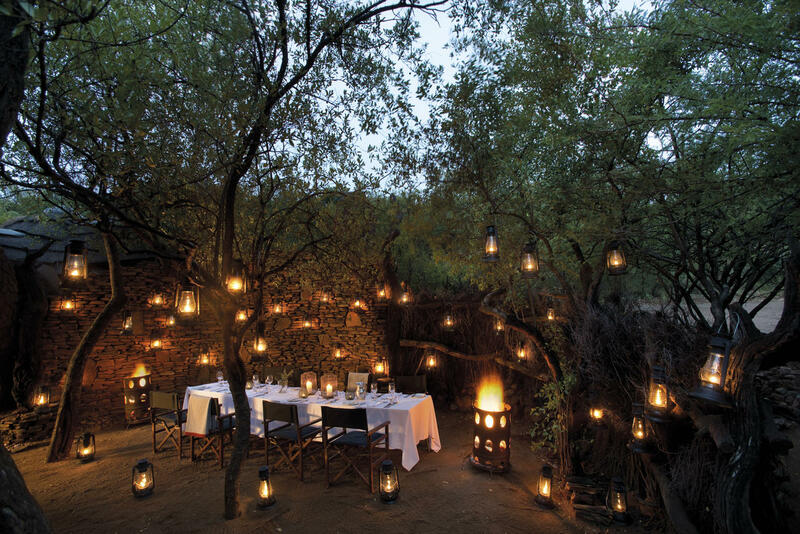 Most fervent travellers expect and receive typical luxury safari incentives – the romantic bush dinners; blazing fires on winter evenings; artisanal drinks and gourmet dishes. 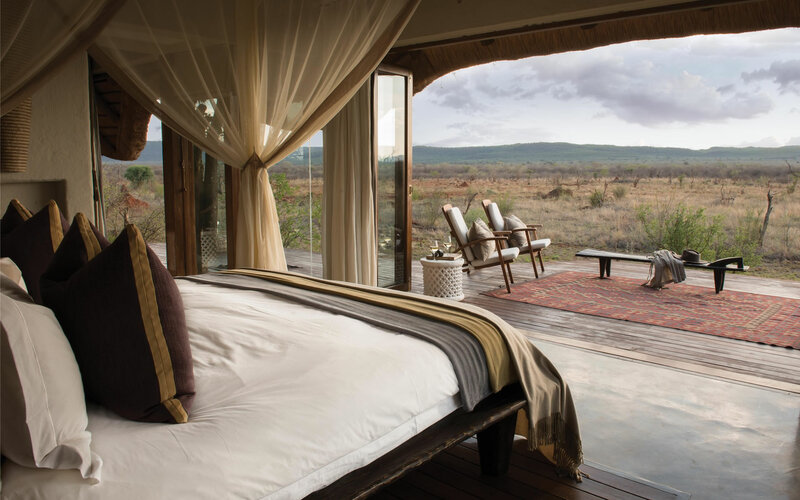 And while Marataba prides itself in offering guests the most exclusively styled modern-tented suites, there is something more intriguing about this accommodation than its stunning contemporary design! 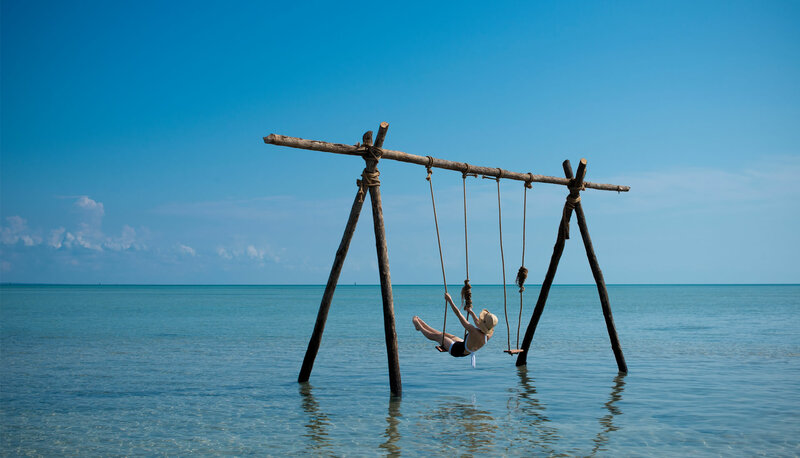 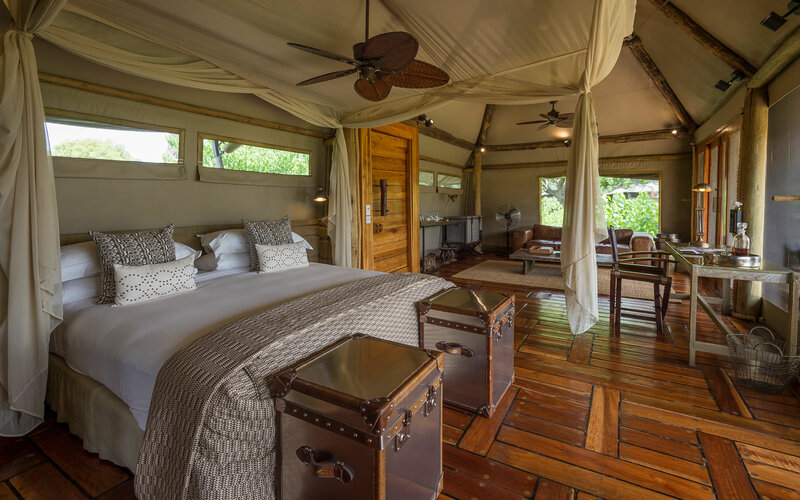 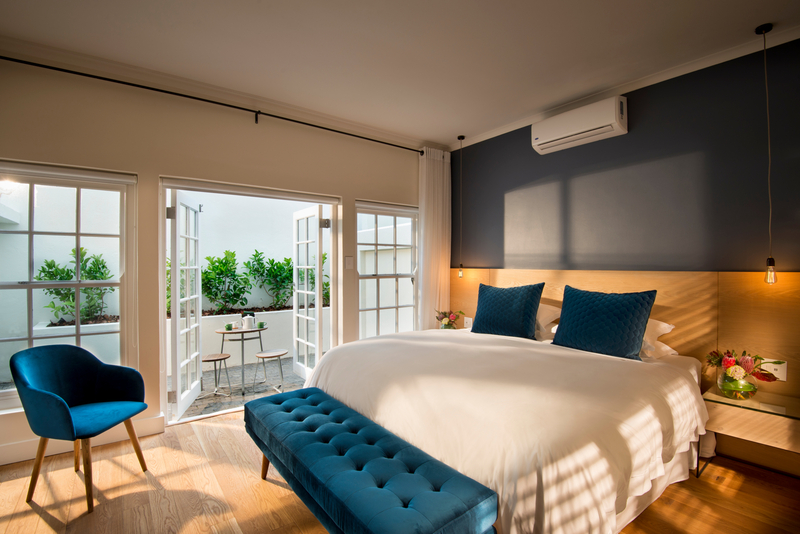 Without invalidating the ingenious use of timber, canvas and stone-packed walls, the diverse wildlife and serenity is as attractive as the rooms! 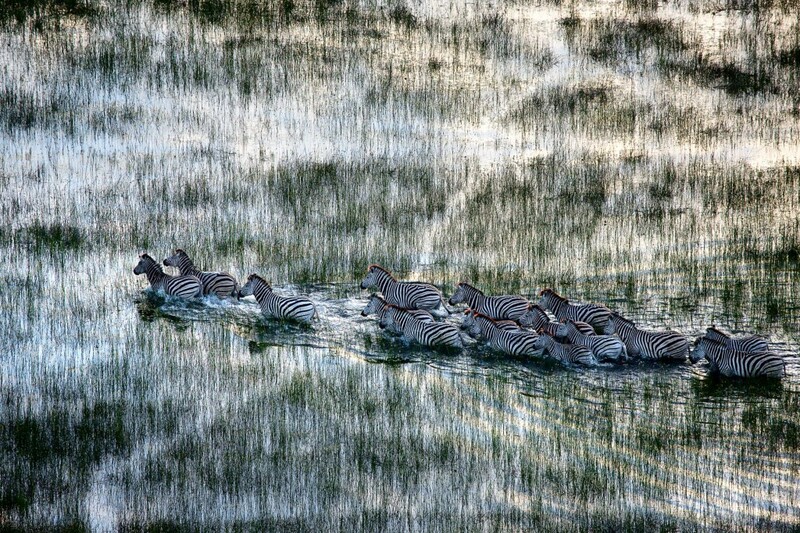 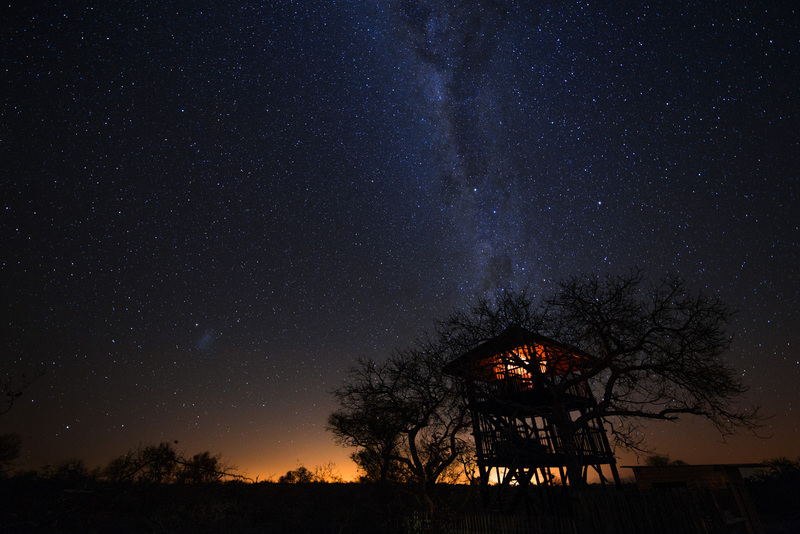 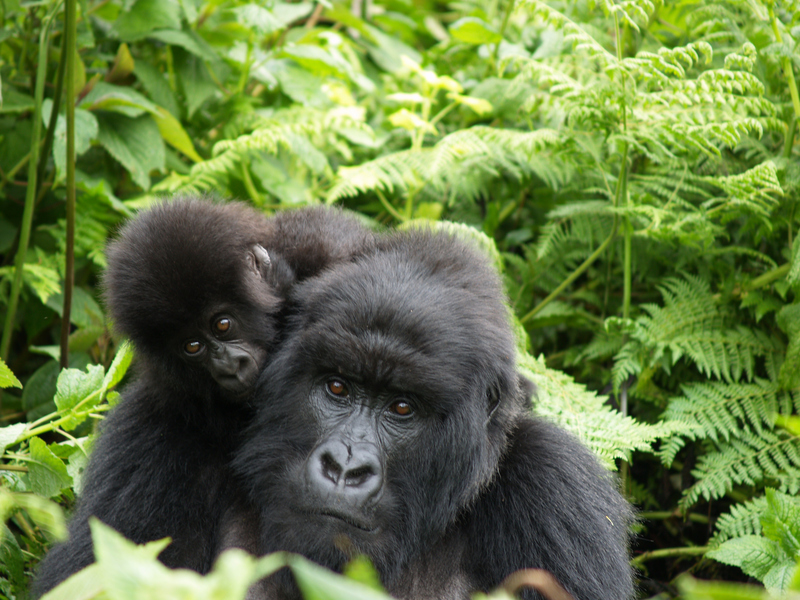 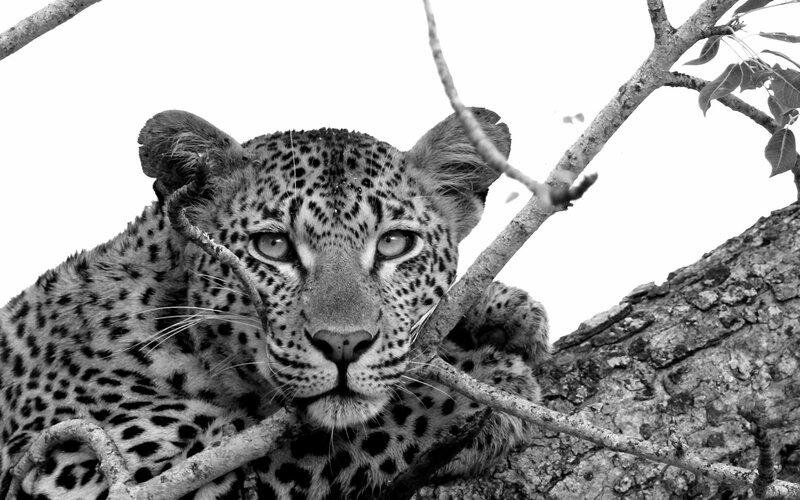 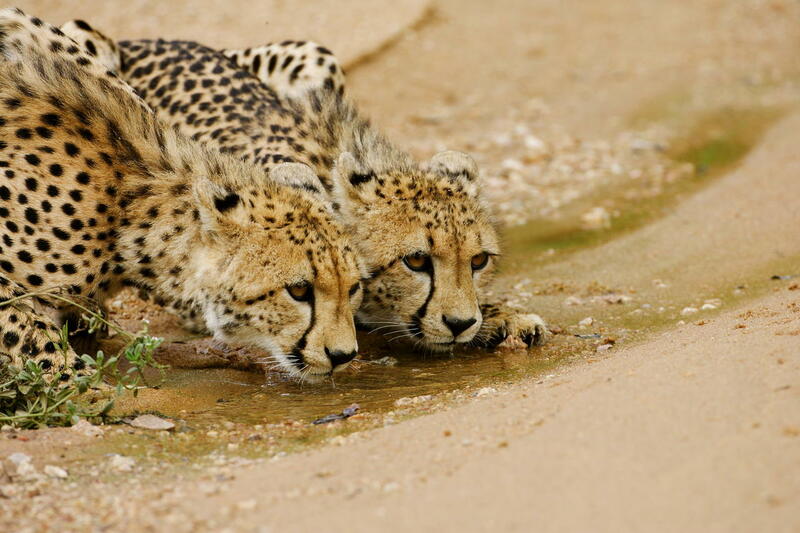 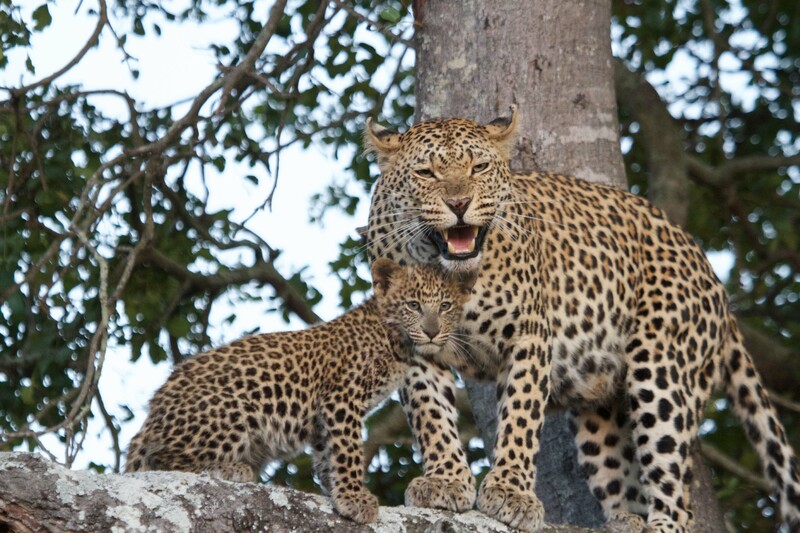 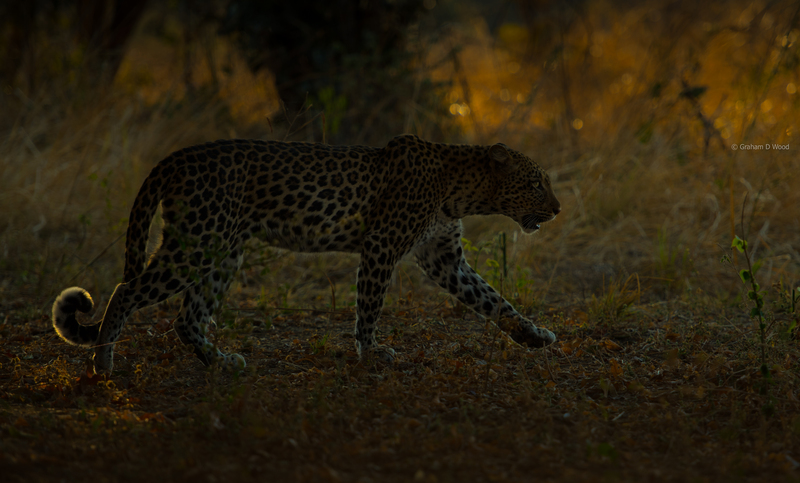 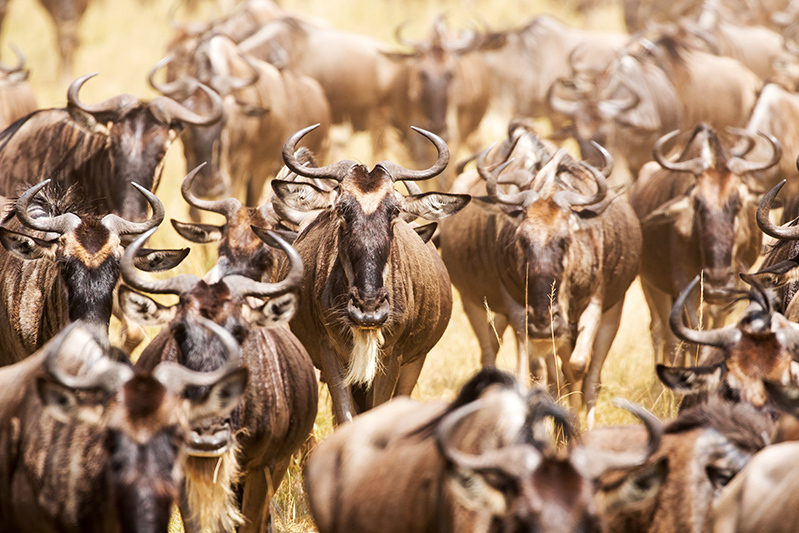 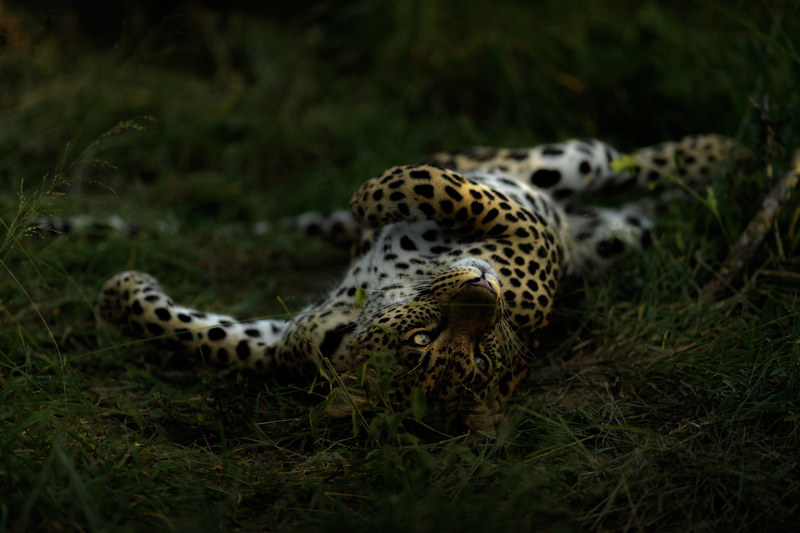 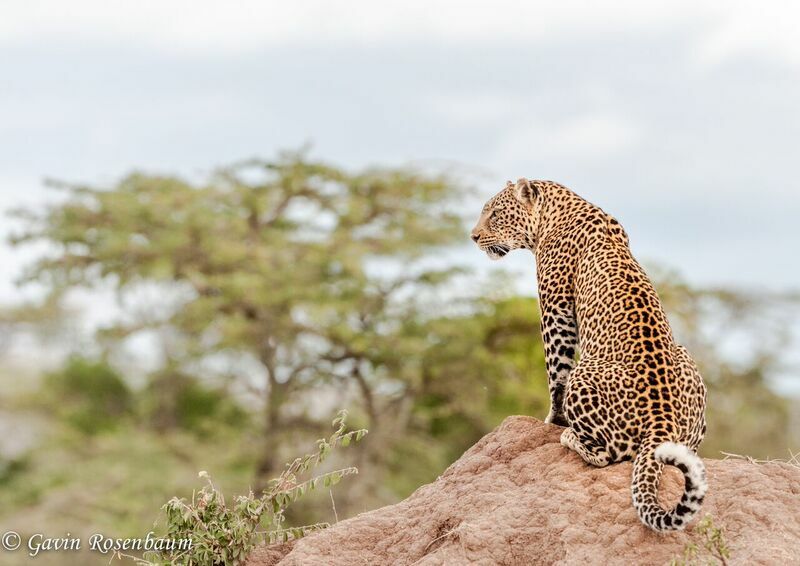 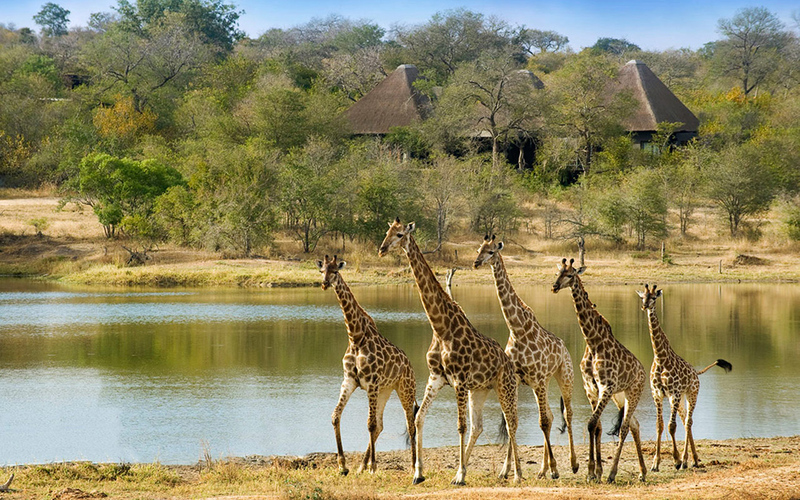 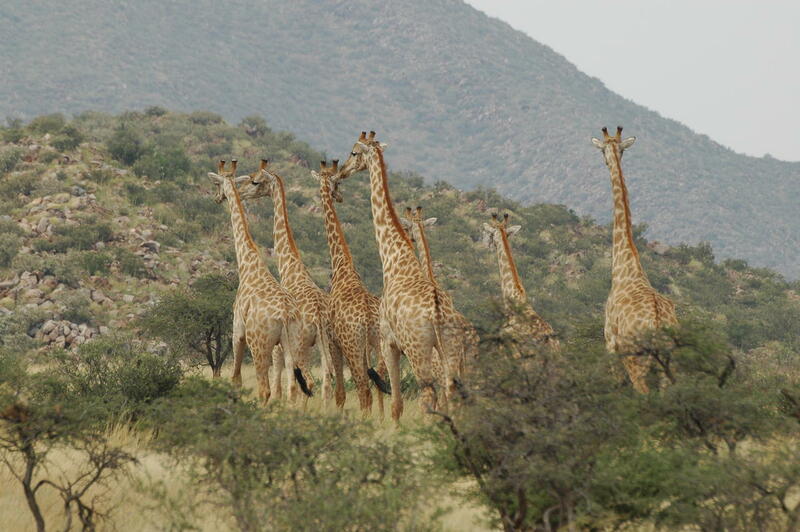 Seen as a place of sanctuary for both wildlife and people, Marataba has become an Eden. 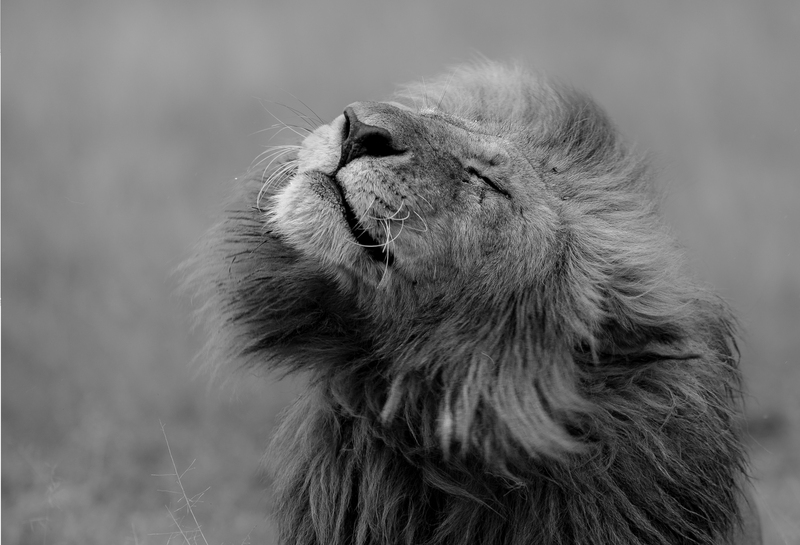 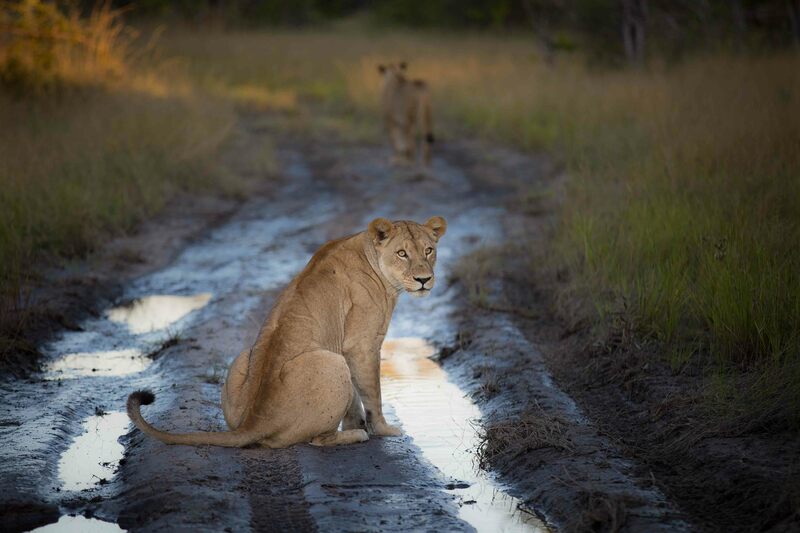 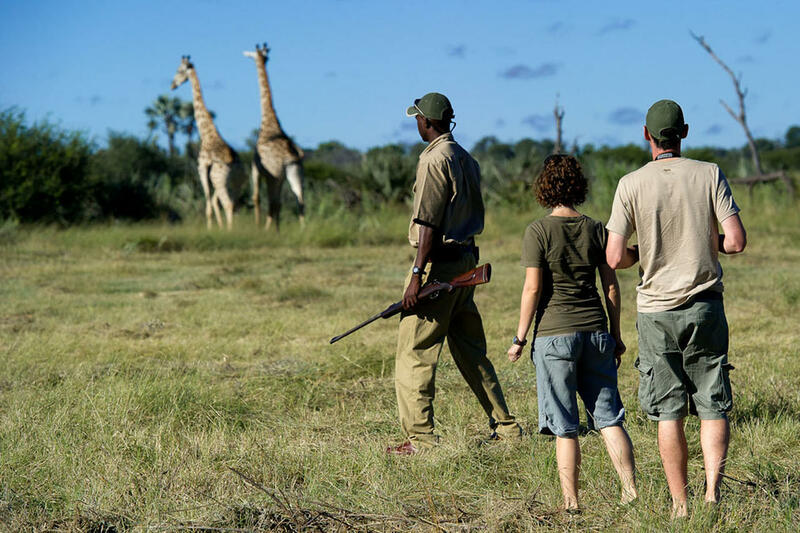 Africa’s Big Five and so many other rare species such as roan, sable, mountain reedbuck and the endangered Cape Vulture have settled here and are readily spotted. 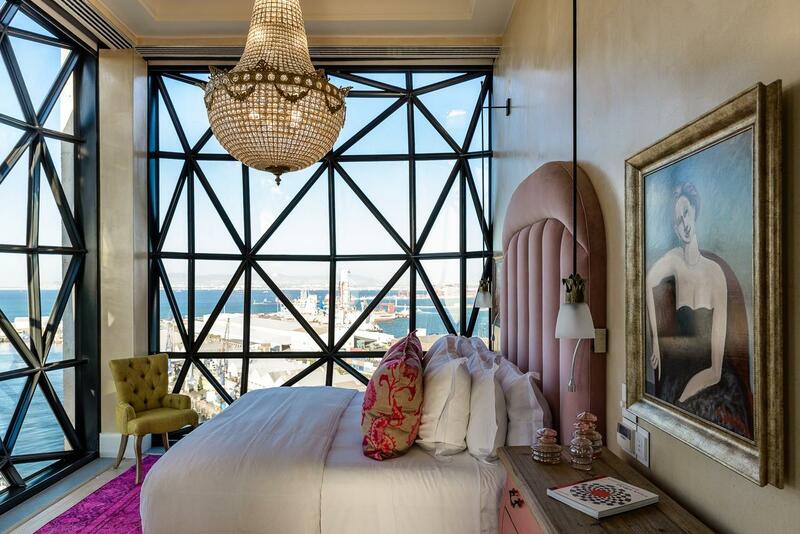 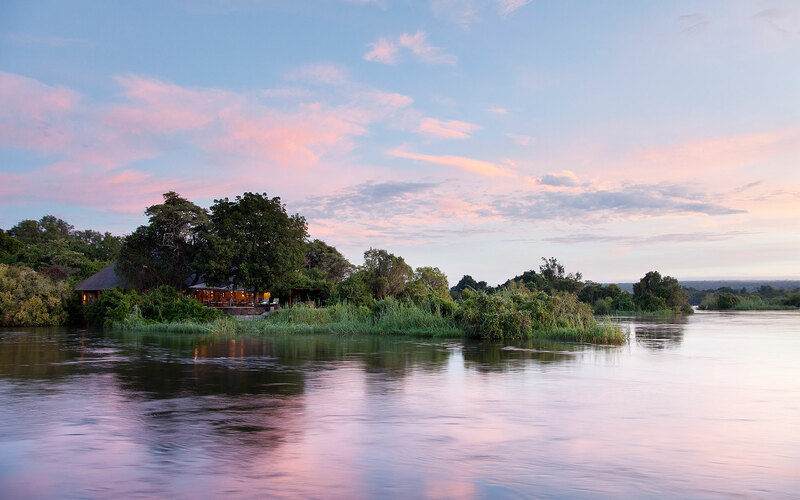 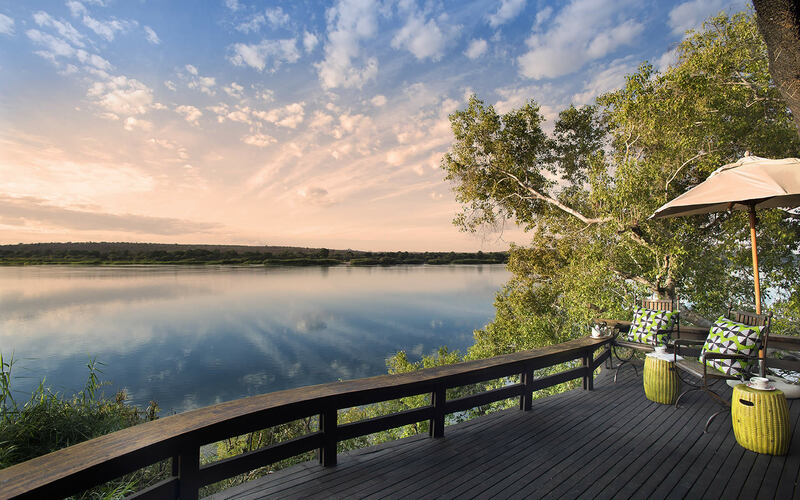 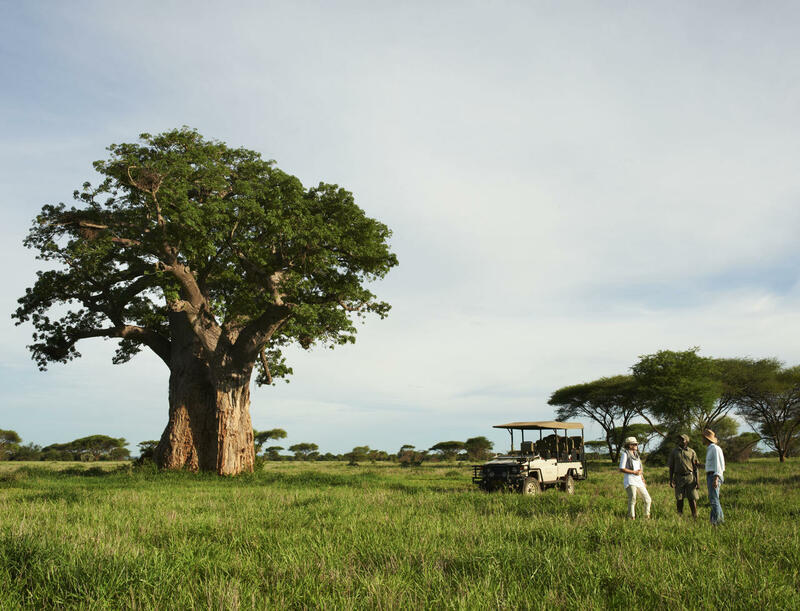 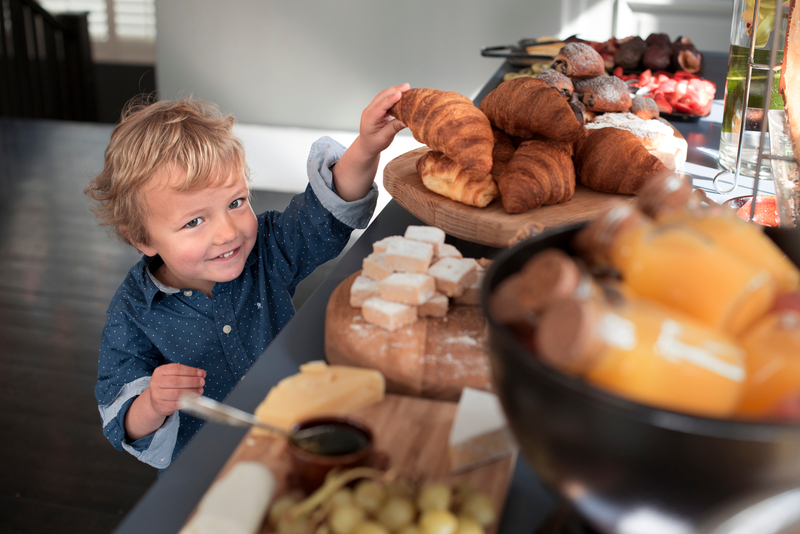 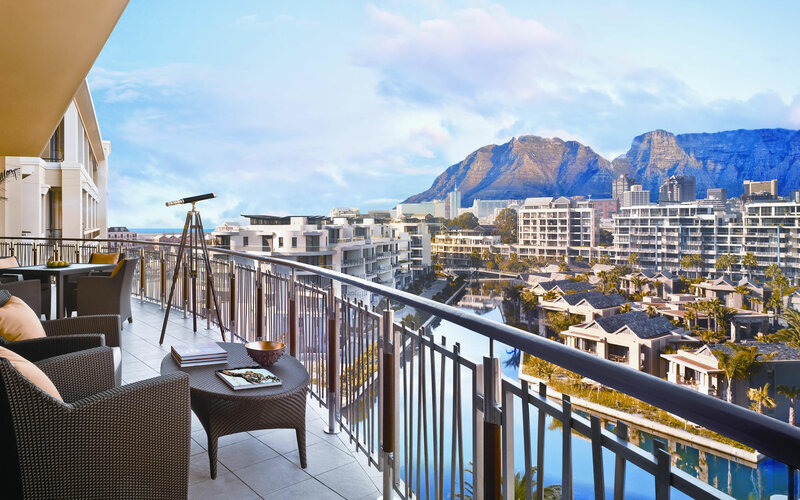 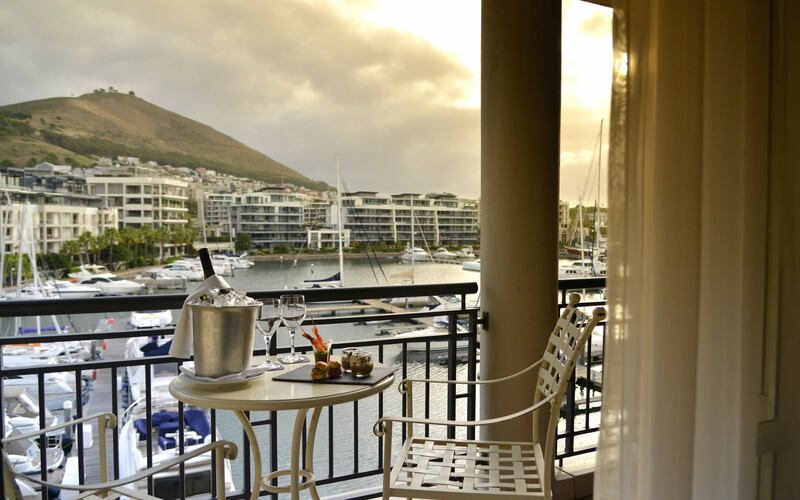 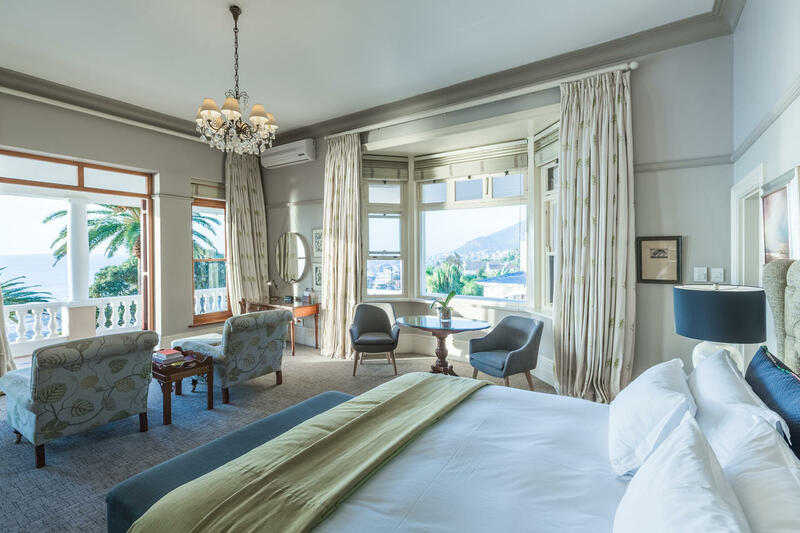 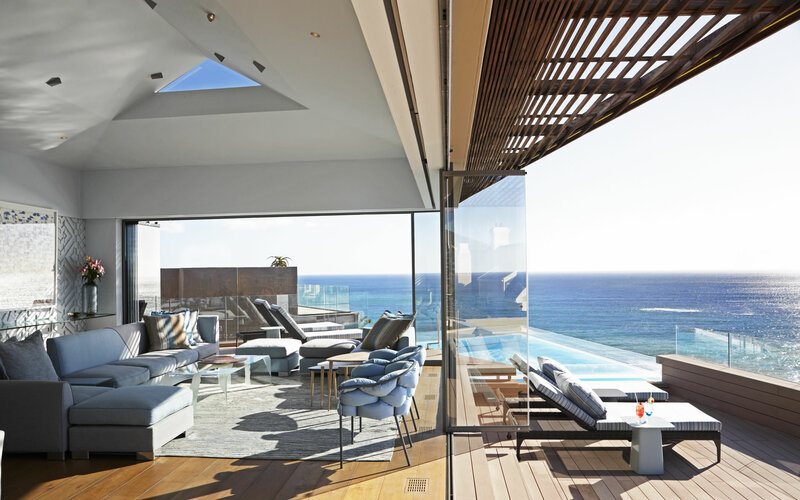 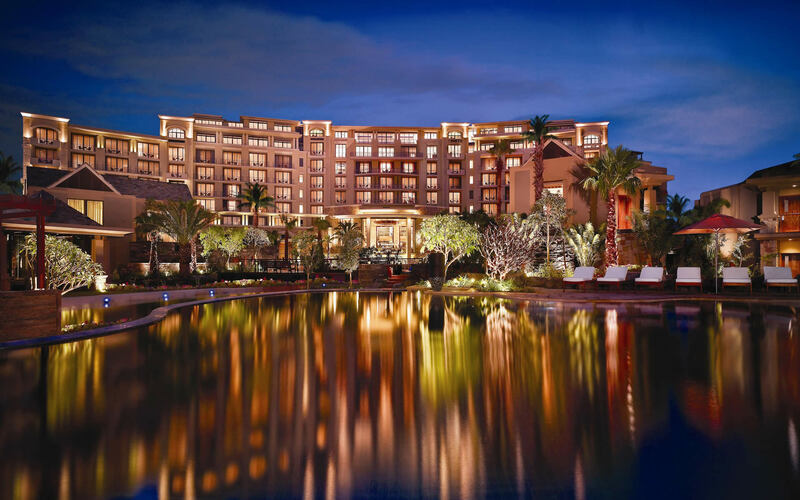 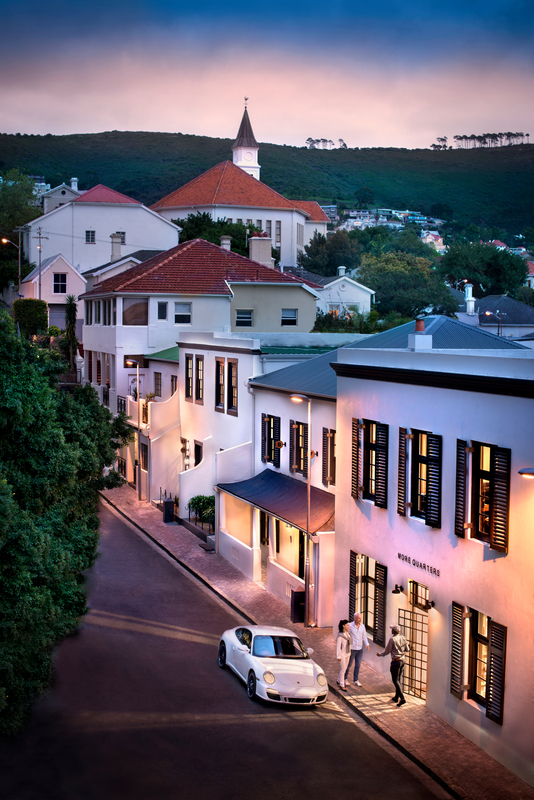 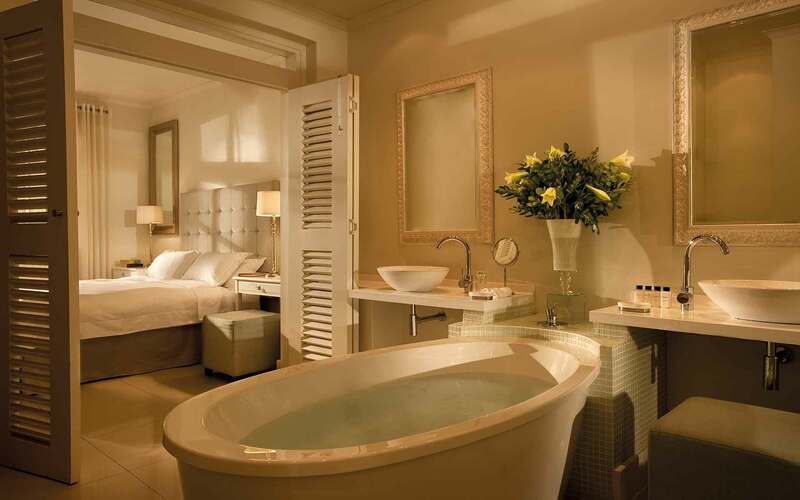 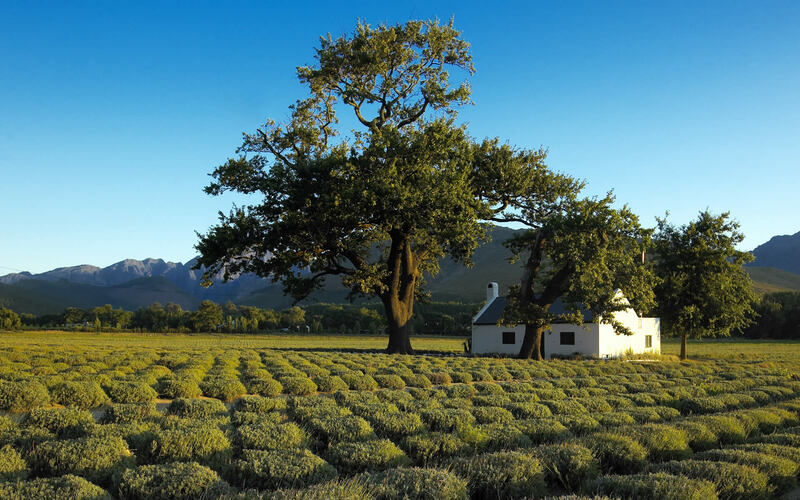 While the retreat is only a short distance from the bustling city of Johannesburg, guests are transported to what feels like thousands of miles away. 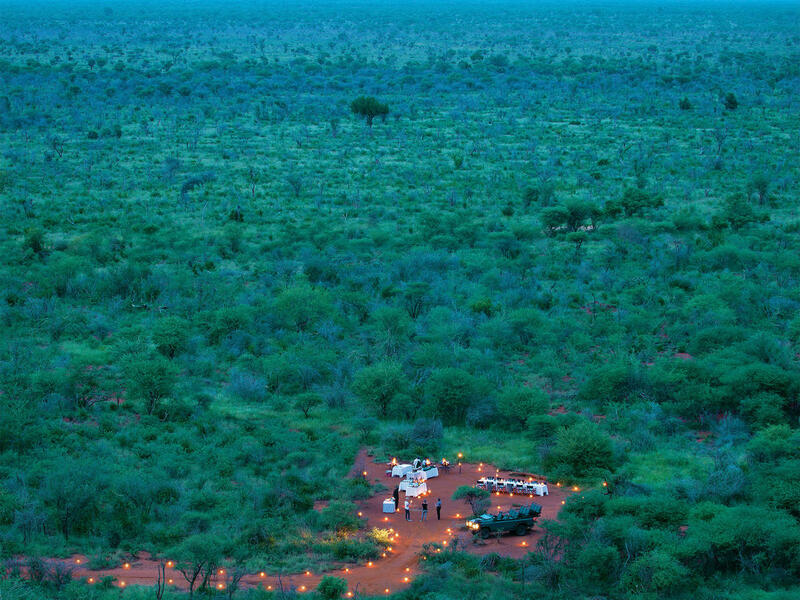 You will find the area in an untainted condition with the red mountain rock consuming the luscious green plains as the colours merge into one another. 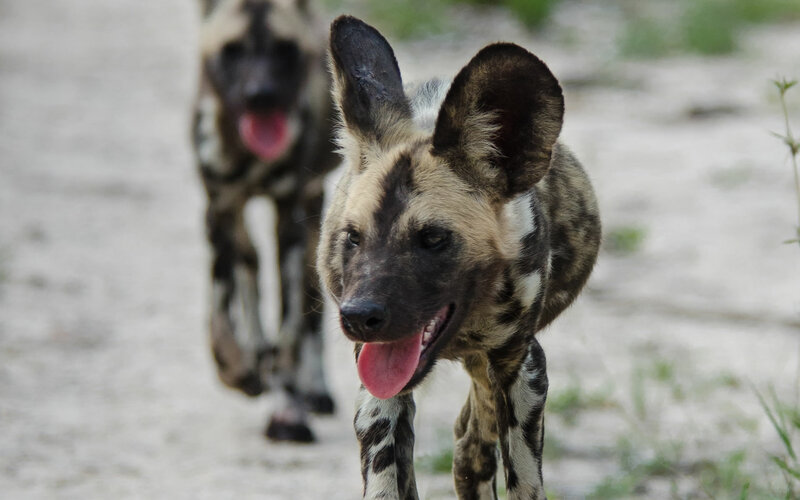 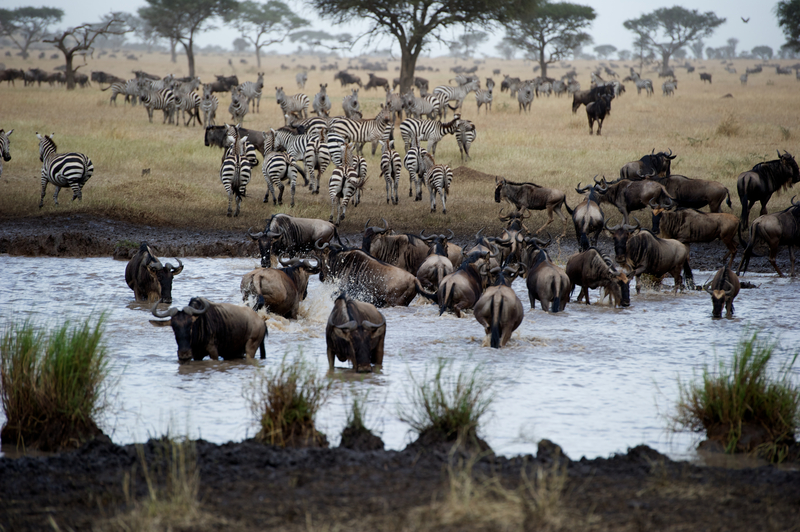 Rivers cut through the land, sustaining herds of wild animals such as the spotted hyena, the warthog, and bat eared foxes. 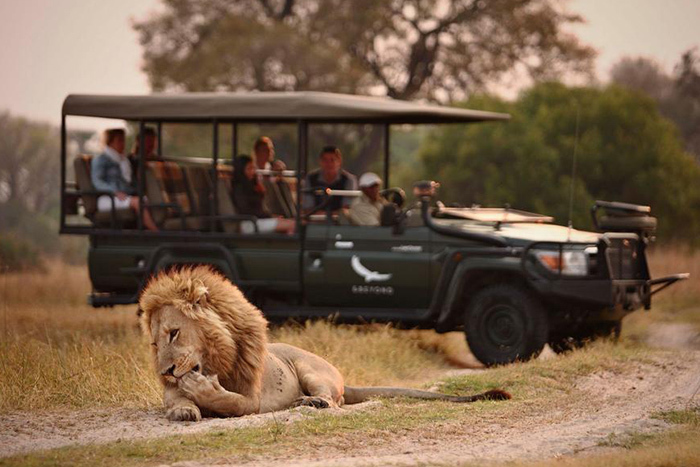 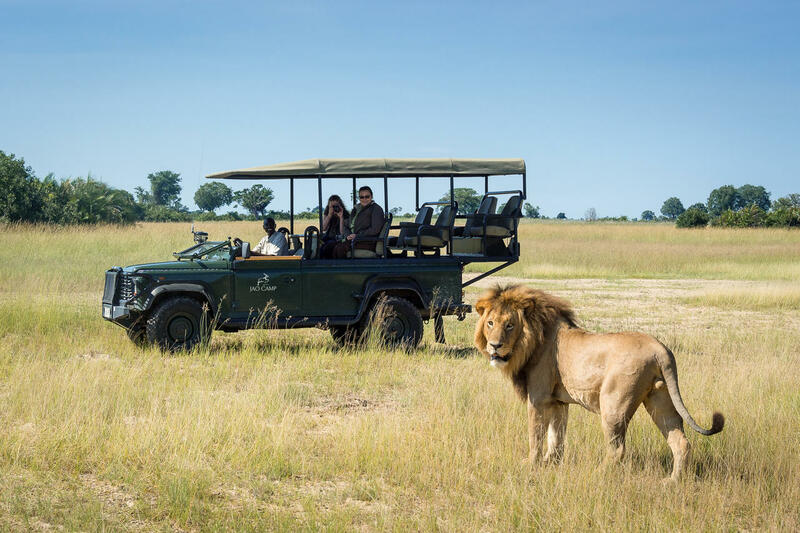 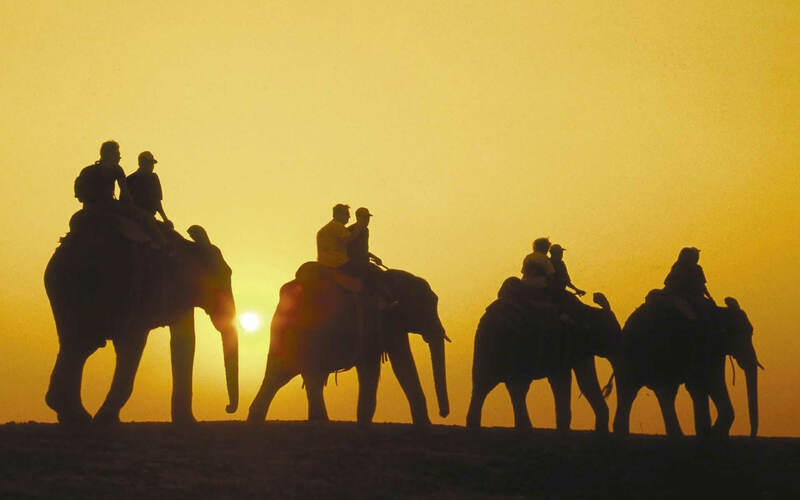 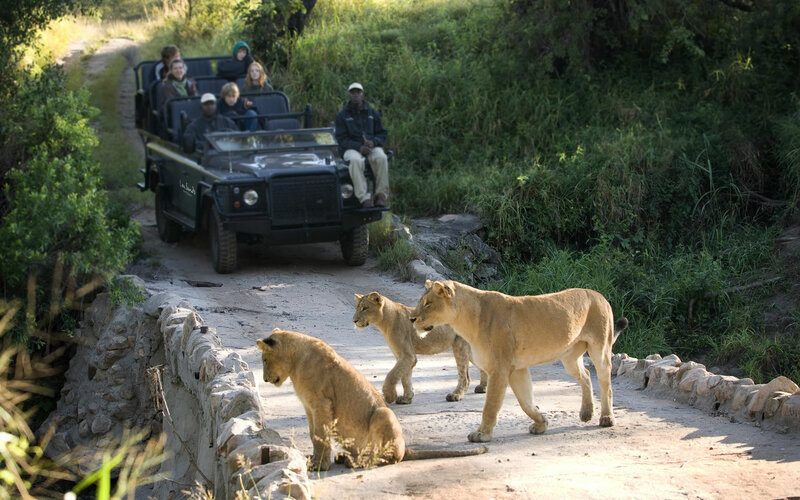 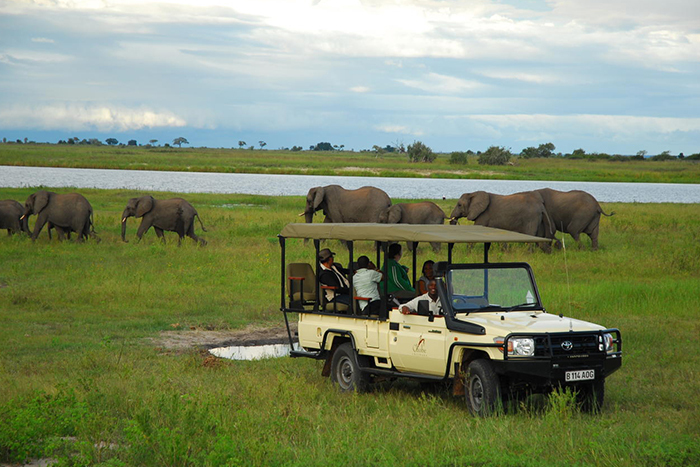 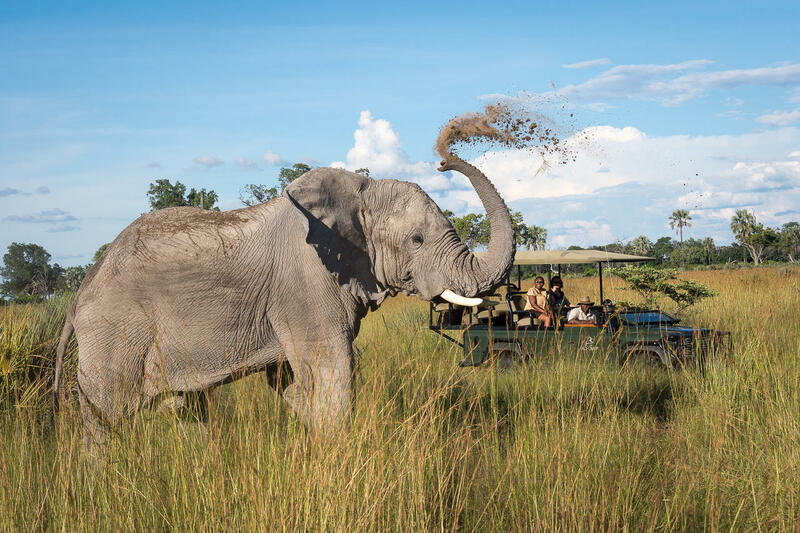 As you ascend in the safari vehicle, you will leave all your worries behind. 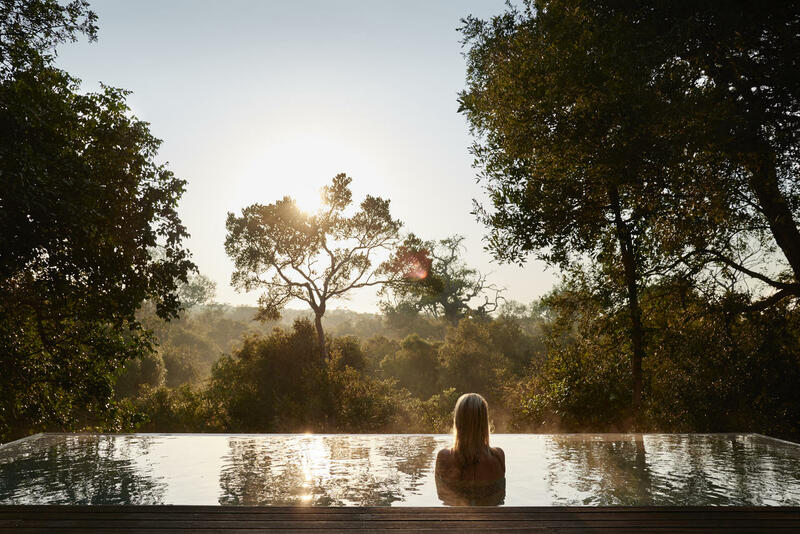 Find yourself amidst the unobtrusive silence with tailor-made exclusive yoga retreats that will realign your aura and help centre yourself. 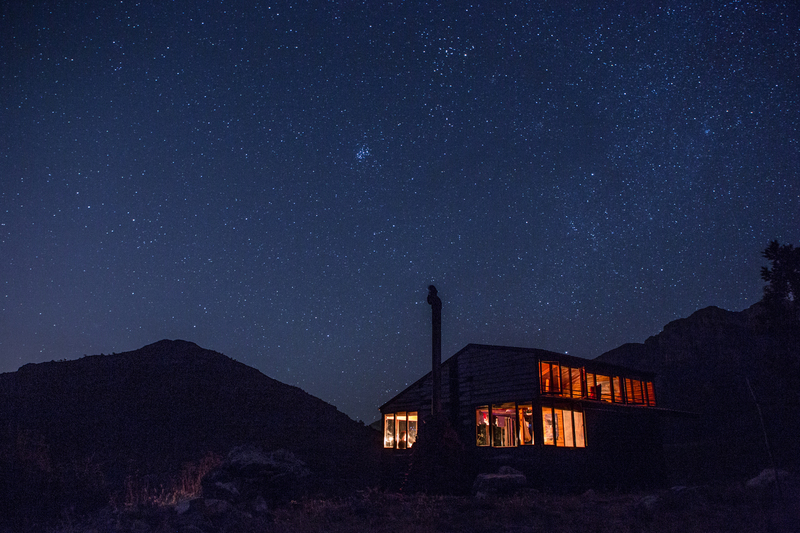 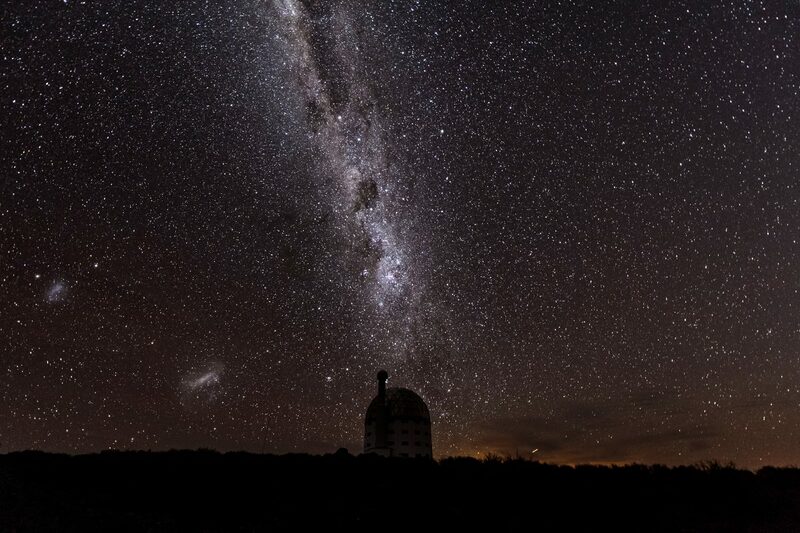 What better place to conjure up an image of motionless than in the mountains! 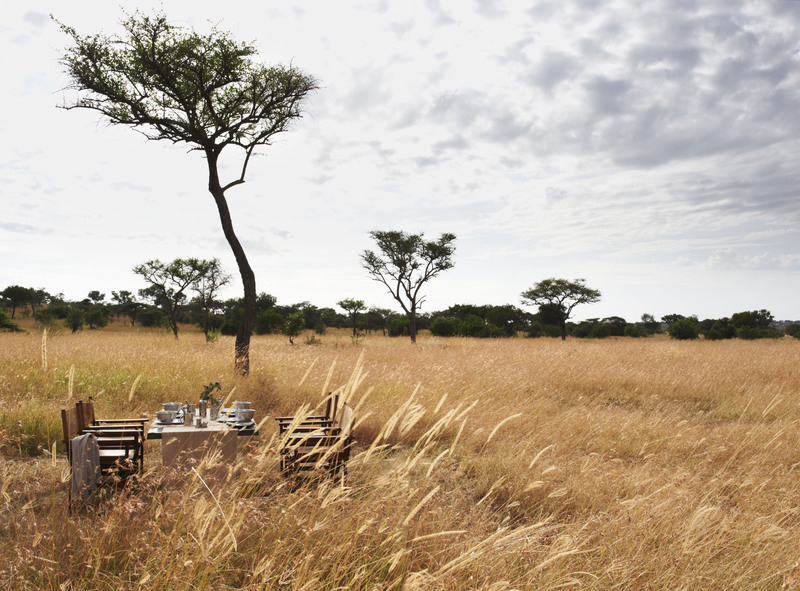 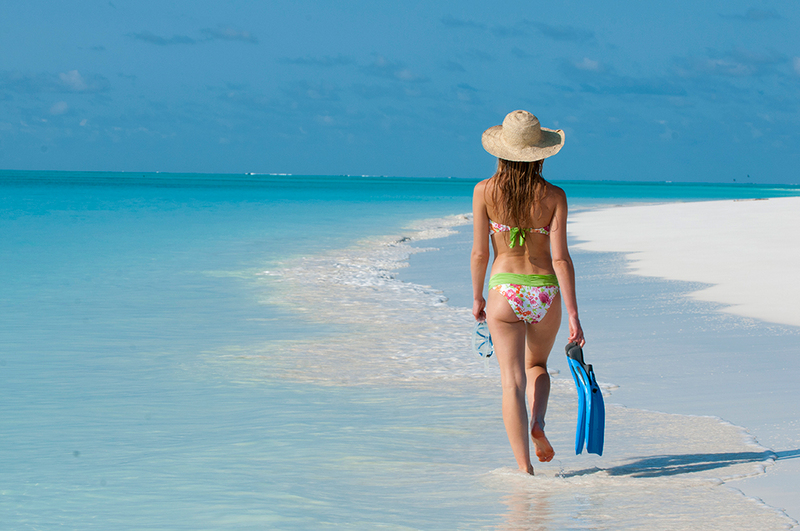 Heighten your senses with the least amount of manufactured distractions and relish the beauty of Mother Nature. 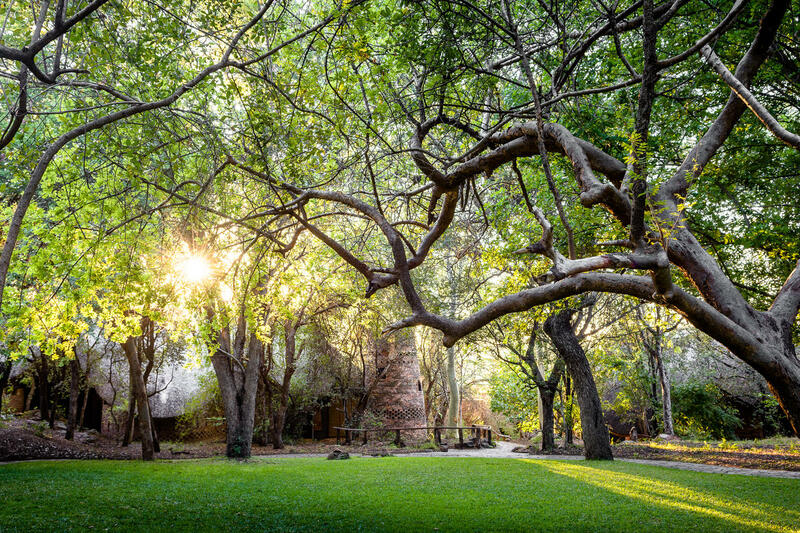 Being rendered breathless by everything that surrounds you is part of the rediscovery as you naturally connect with nature. 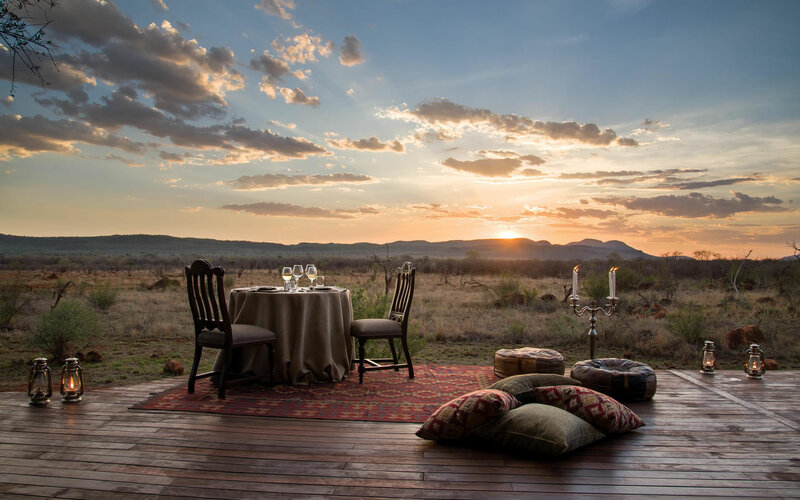 Find a spot that speaks to you, lay down a mat and meditate or practice Asana. 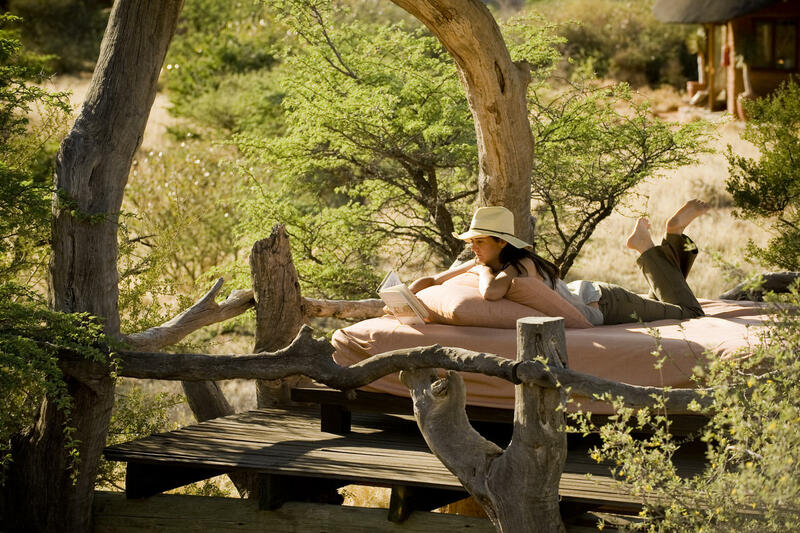 Or practice your pose on the deck that overlooks the valley. 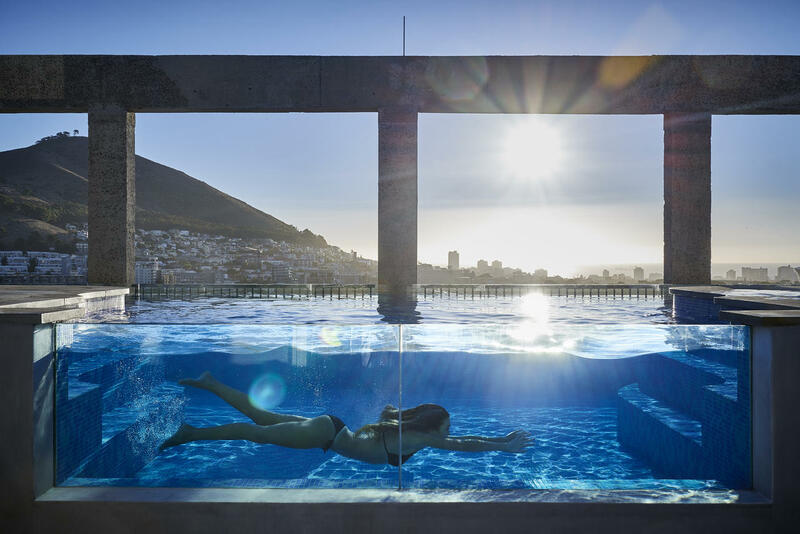 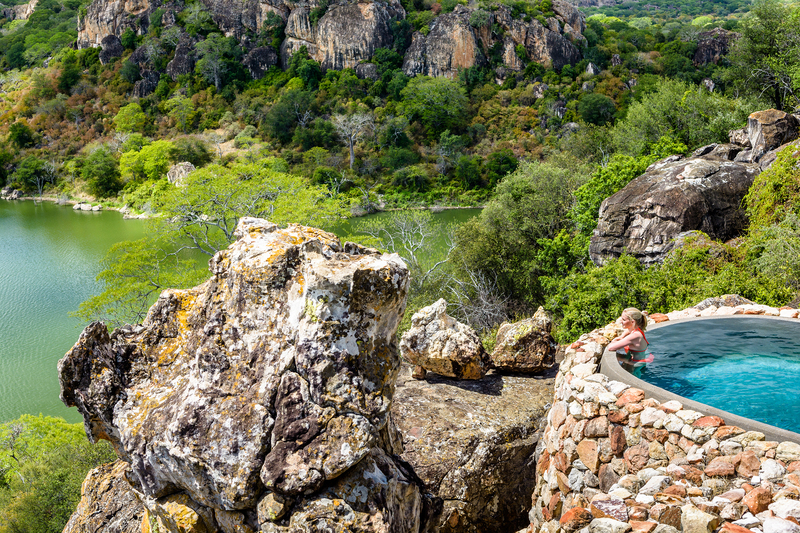 At the apex of the mountain, you will feel revitalised… Now only knowing relaxation, you can pick up a cold beverage and relax beside the infinity rock pool and watch the sun give way to the moon at the end of another peaceful day. 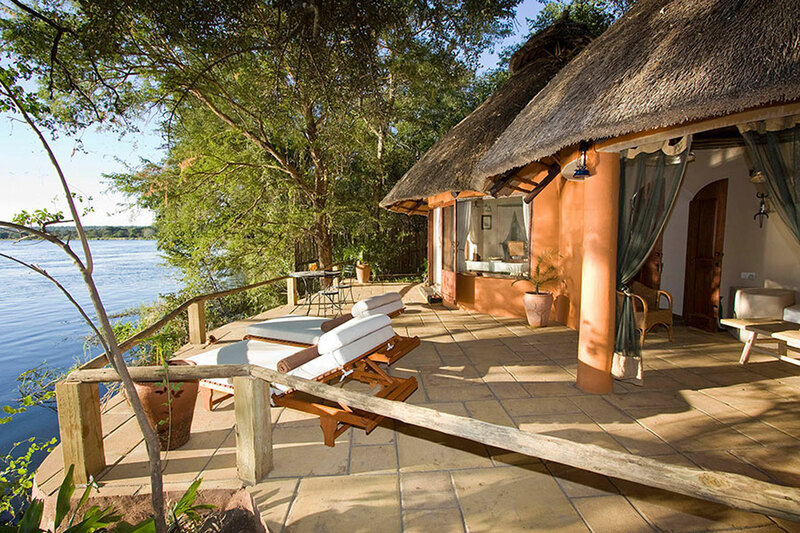 Contact us here to help you rediscover your very best self at Marataba!